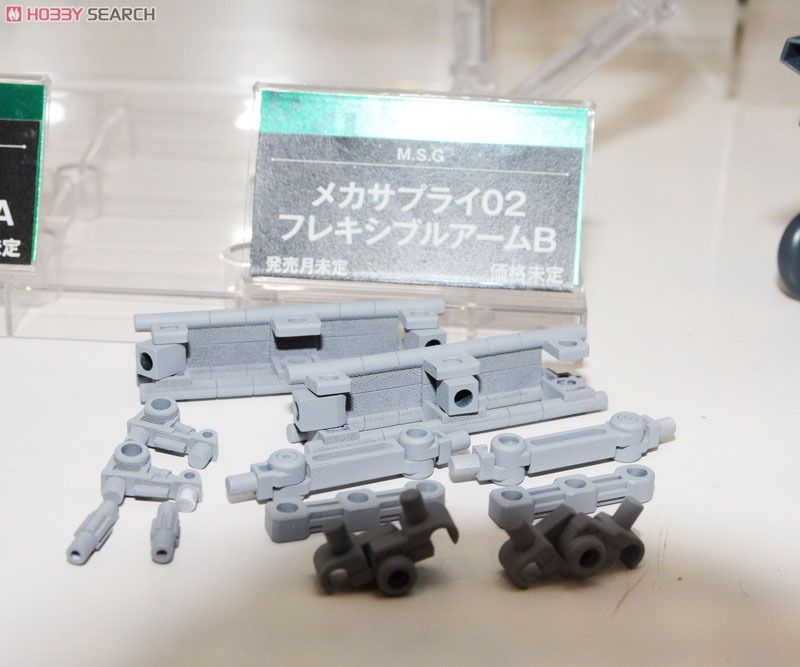 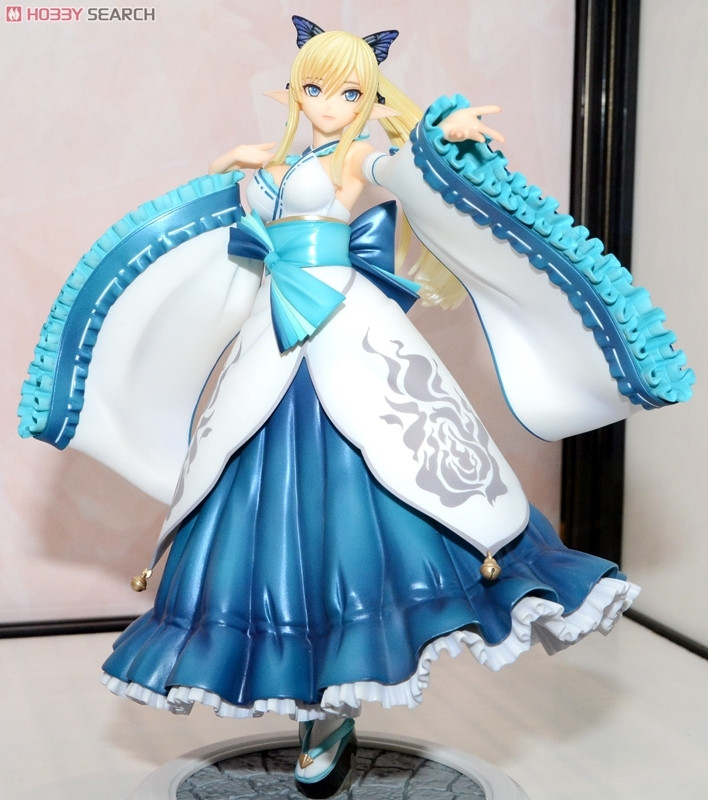 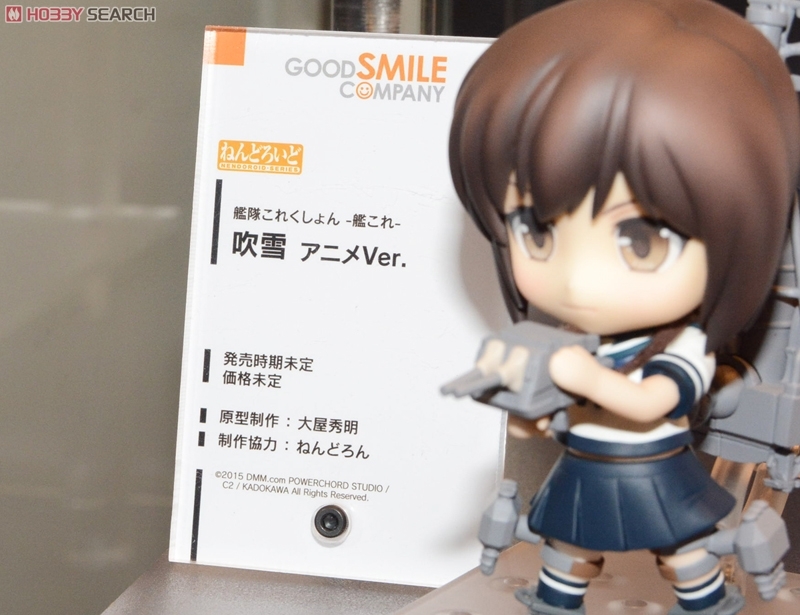 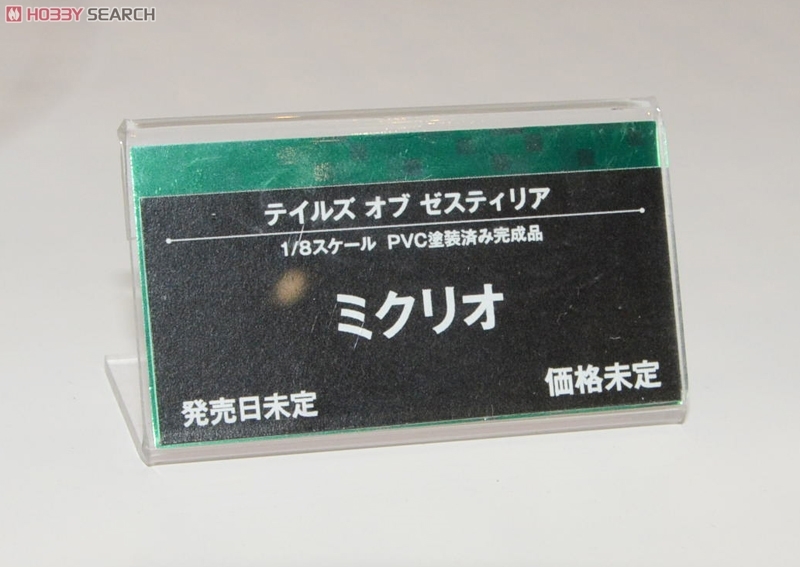 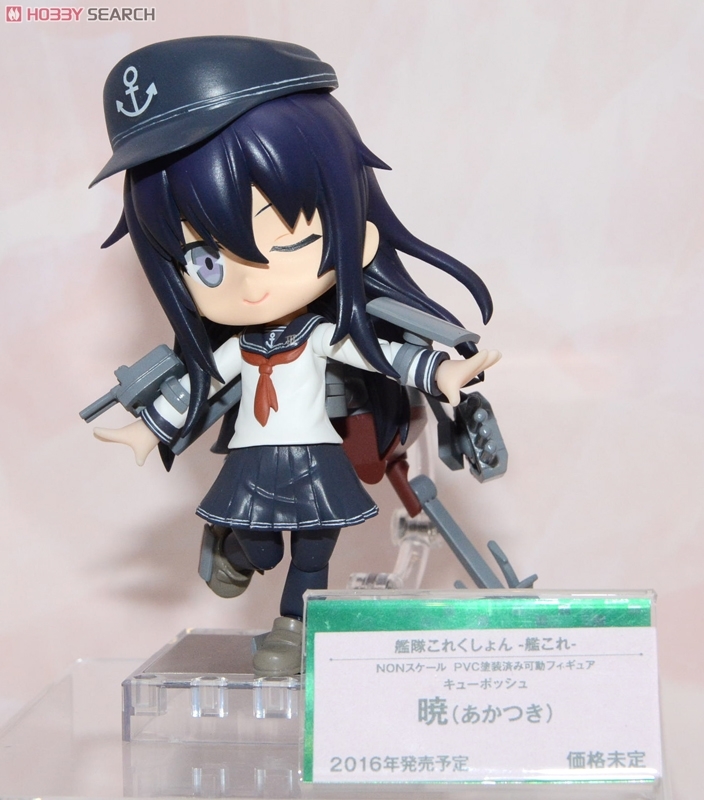 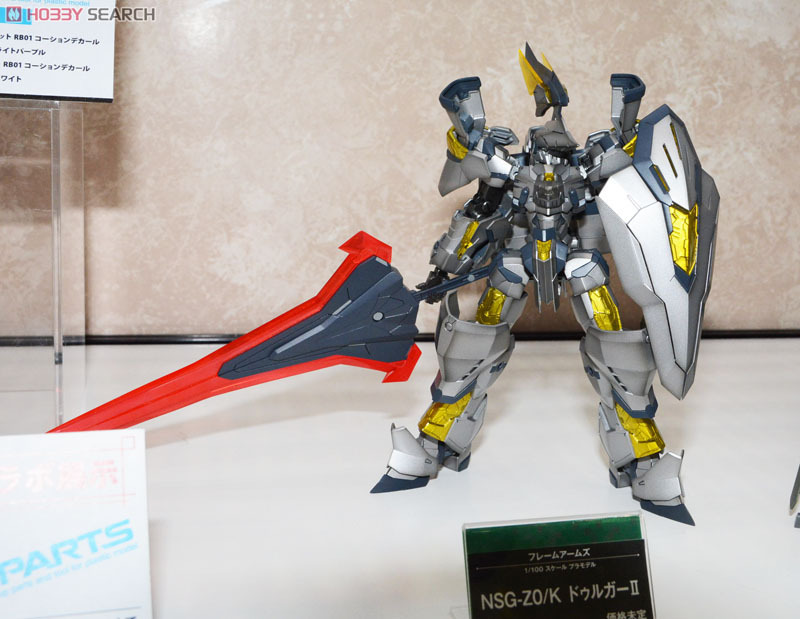 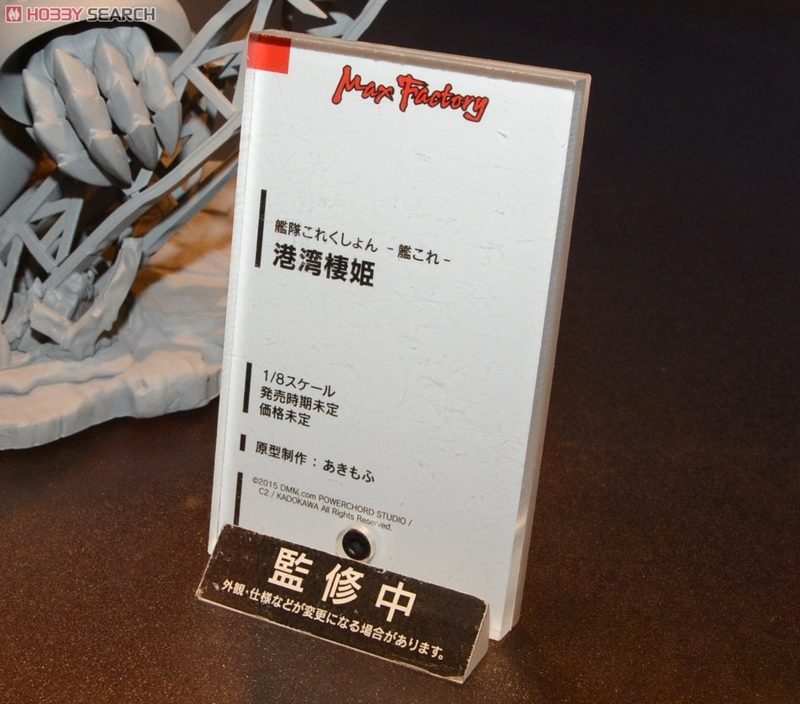 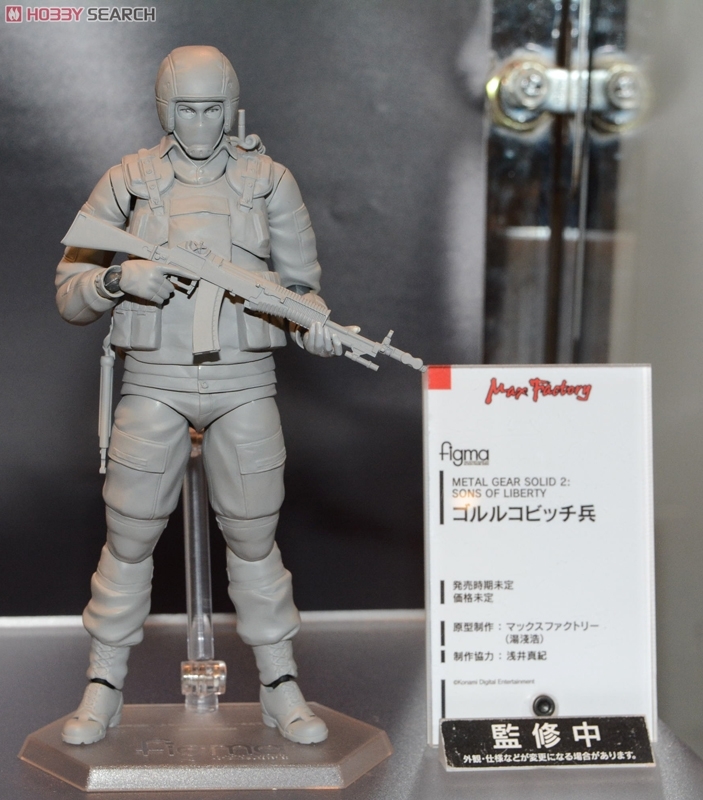 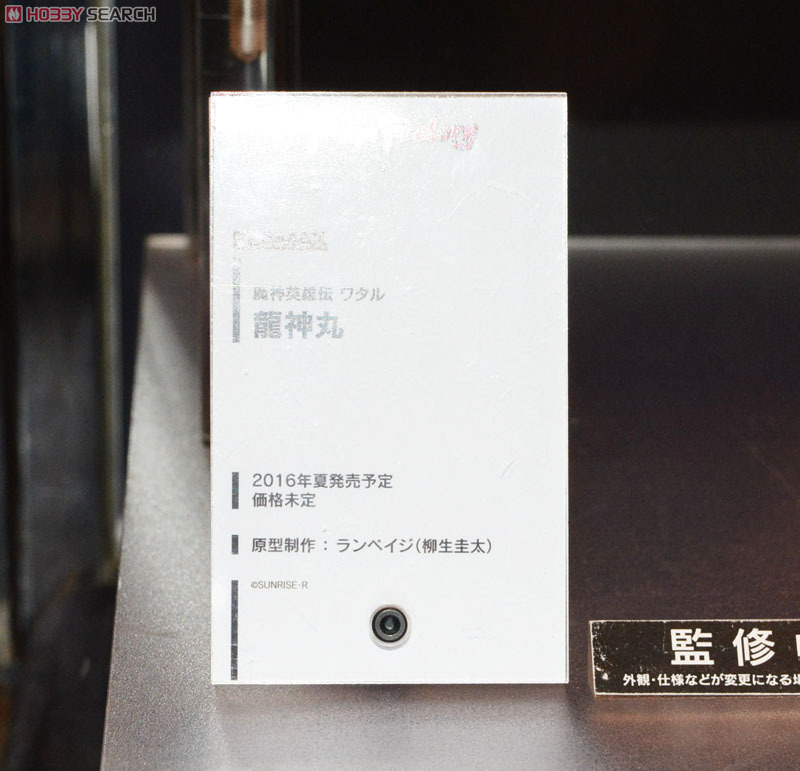 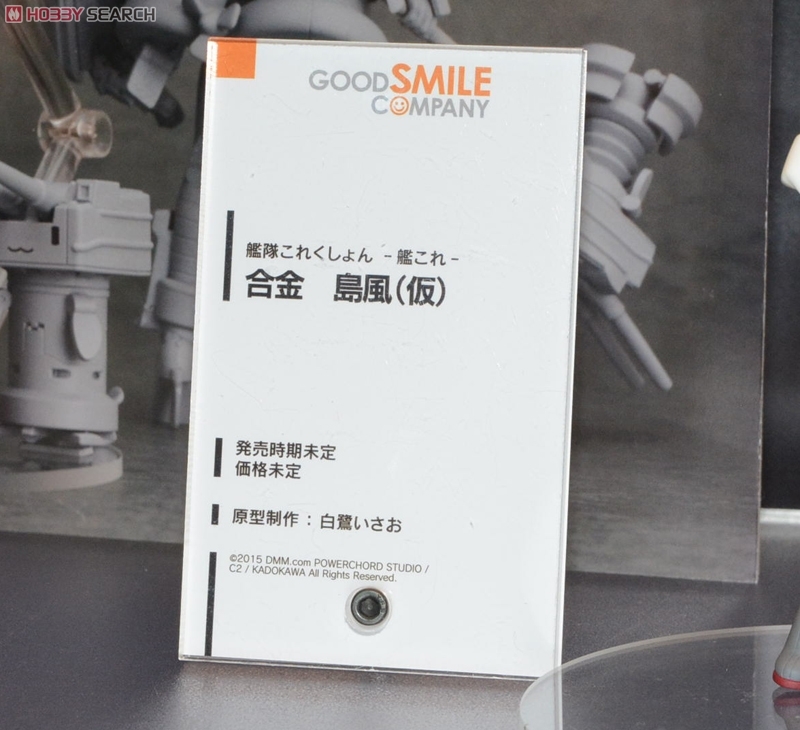 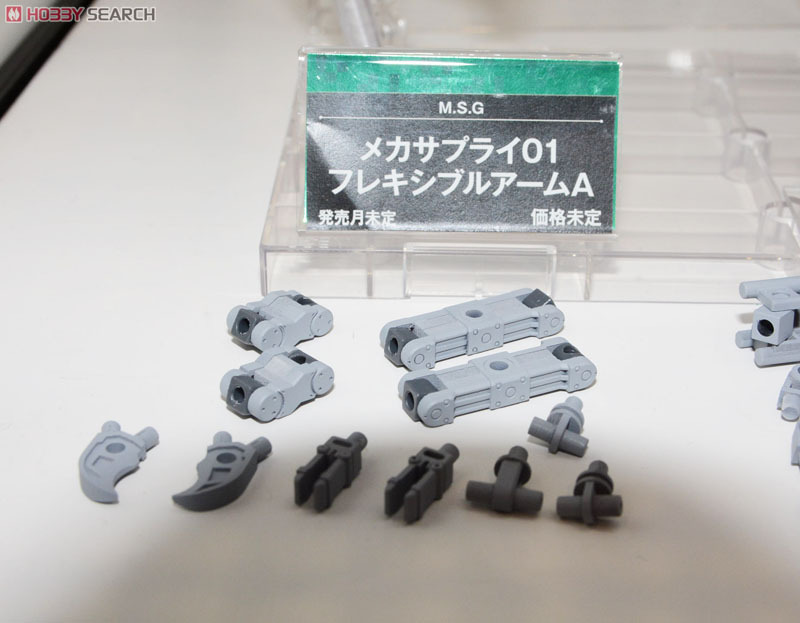 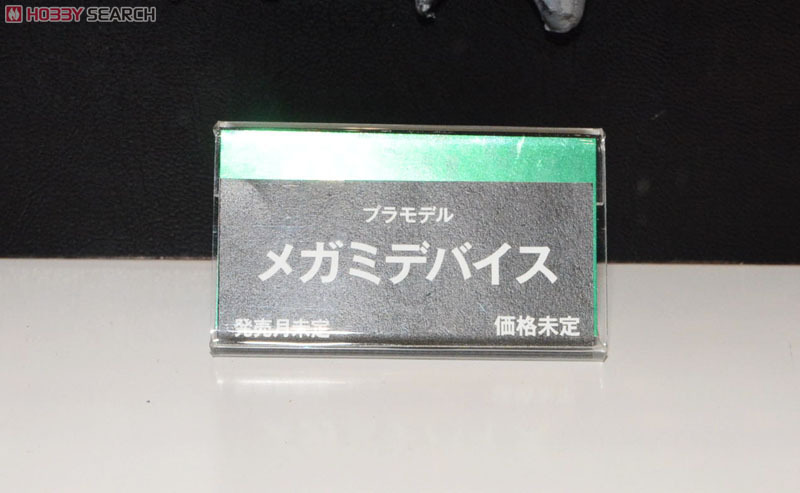 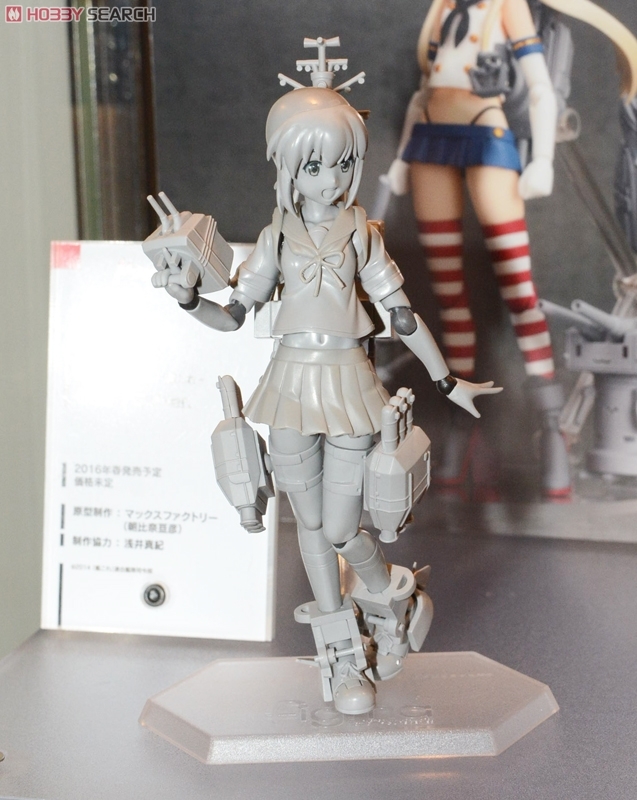 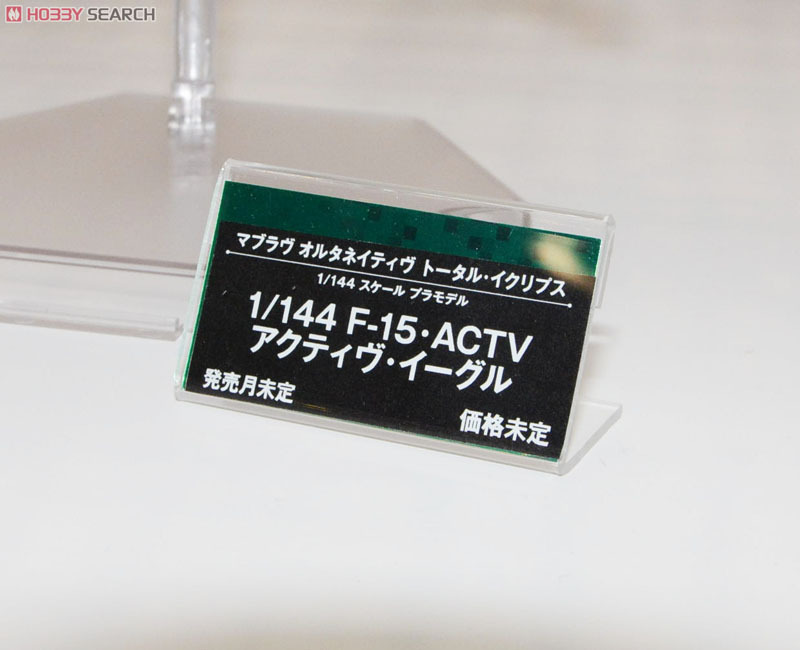 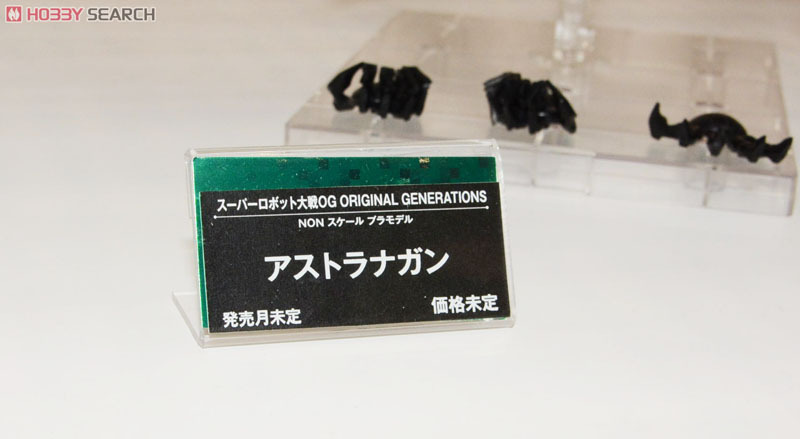 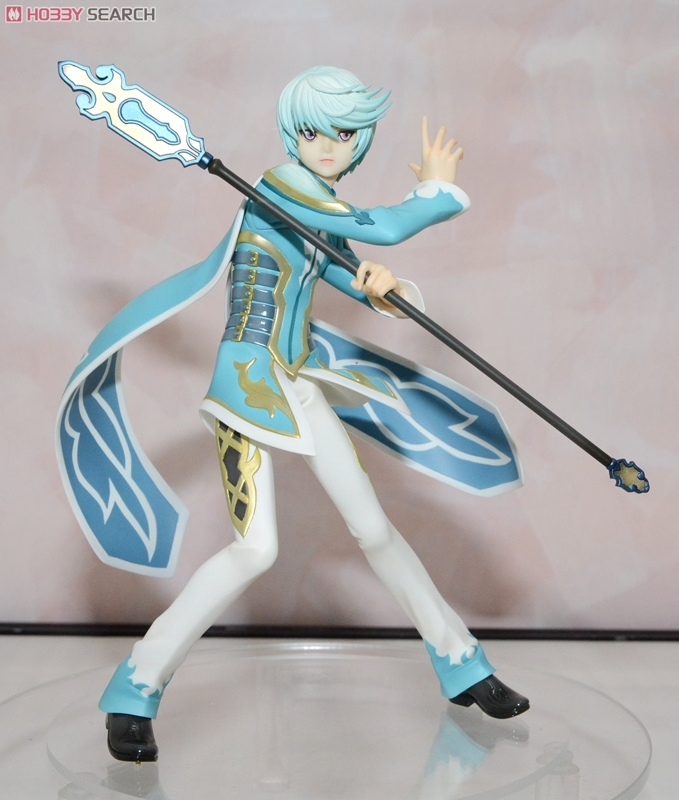 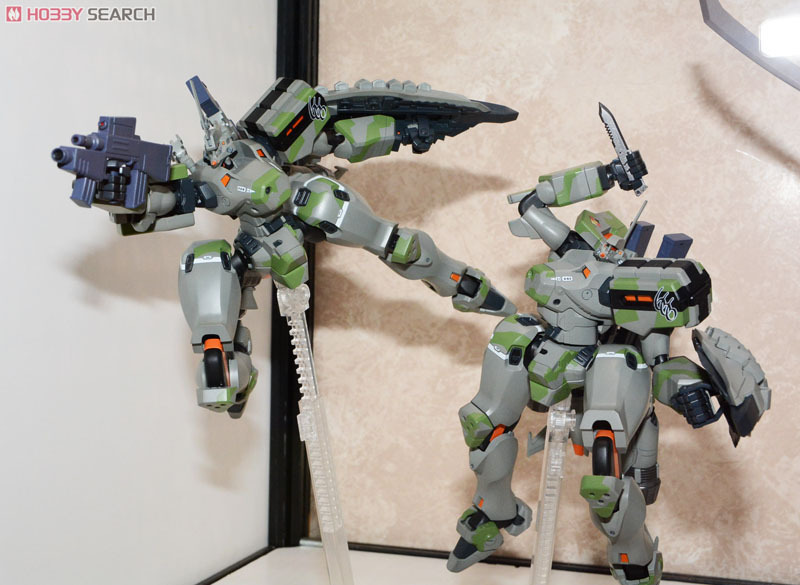 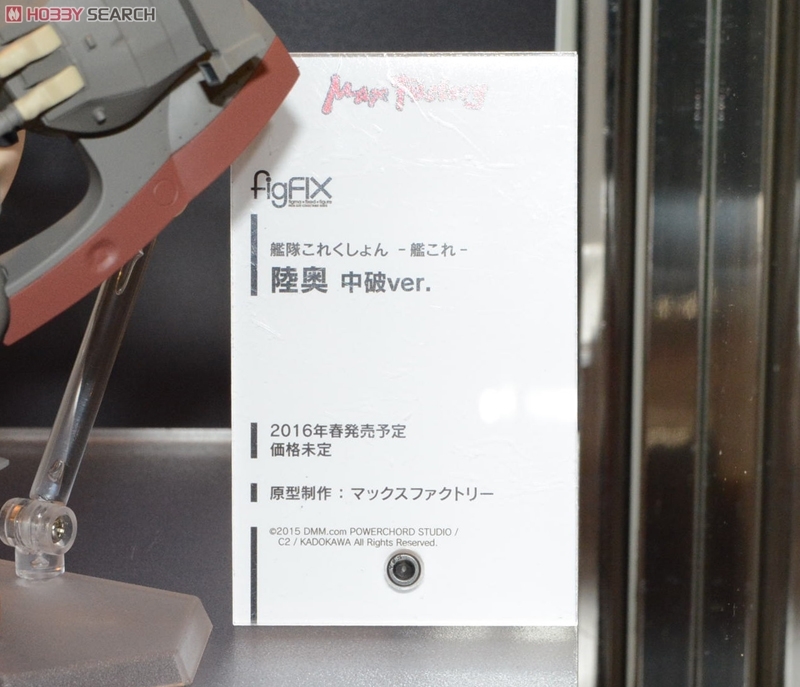 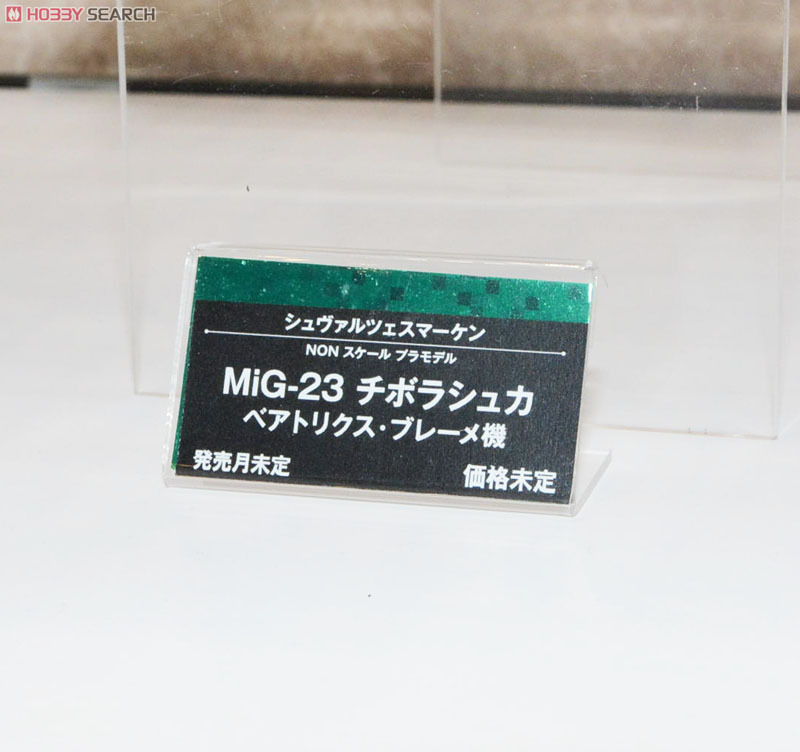 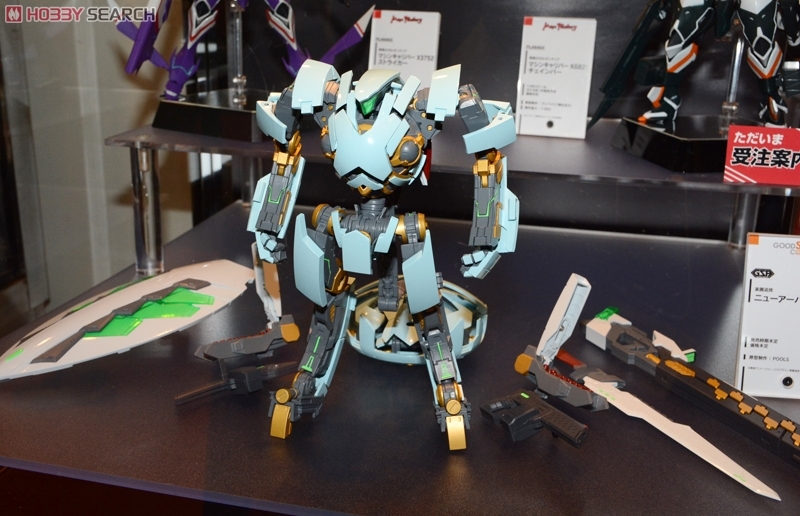 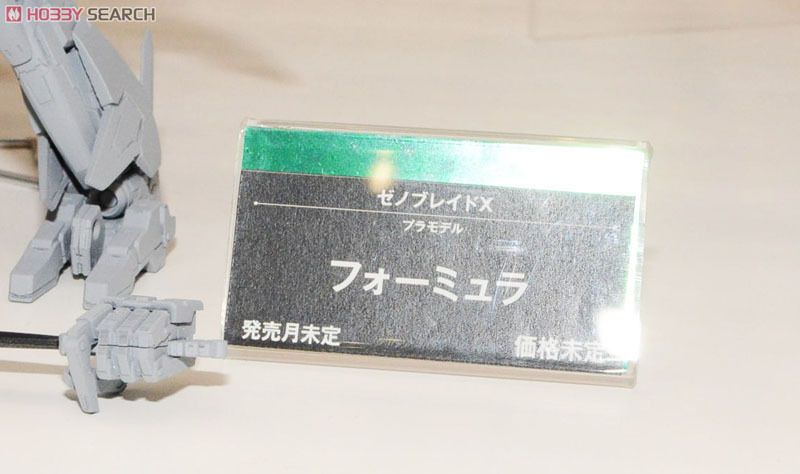 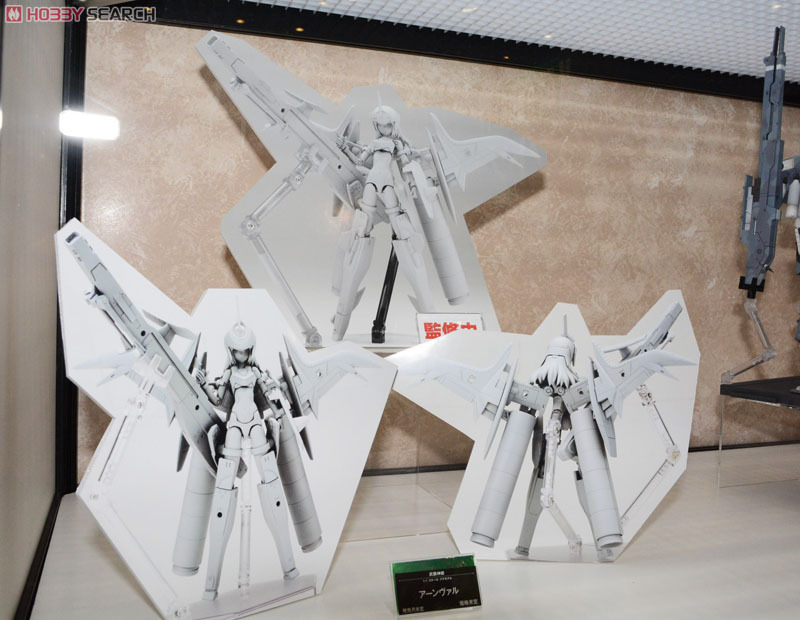 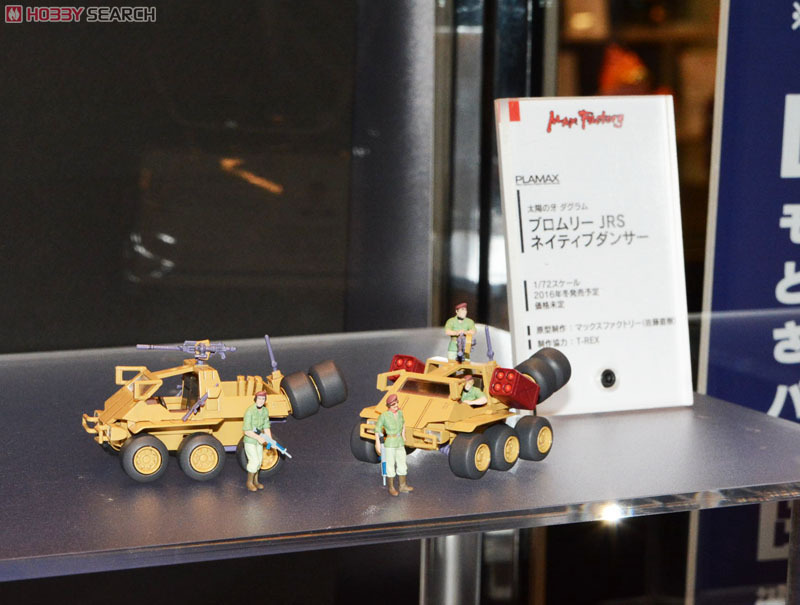 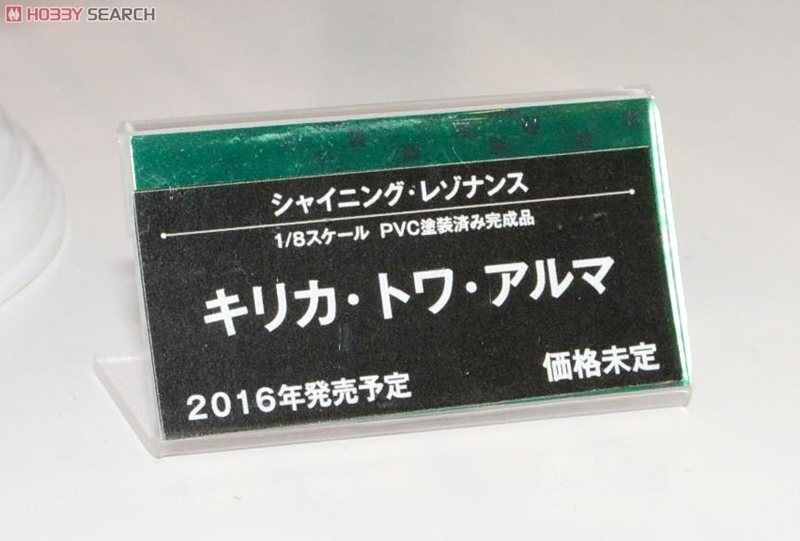 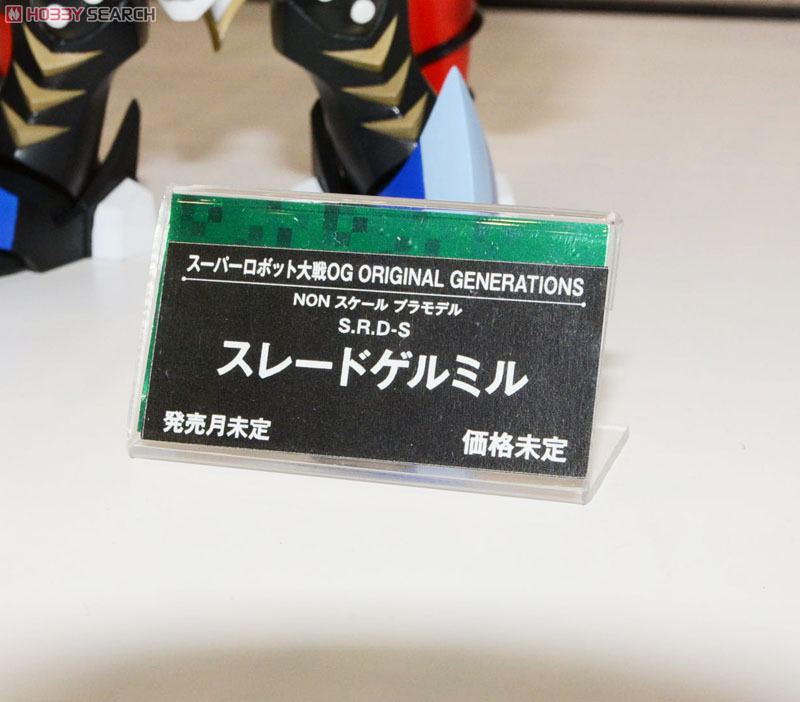 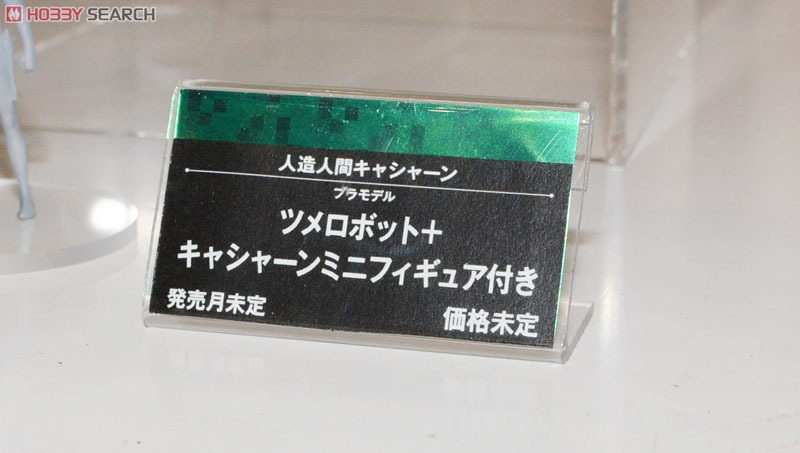 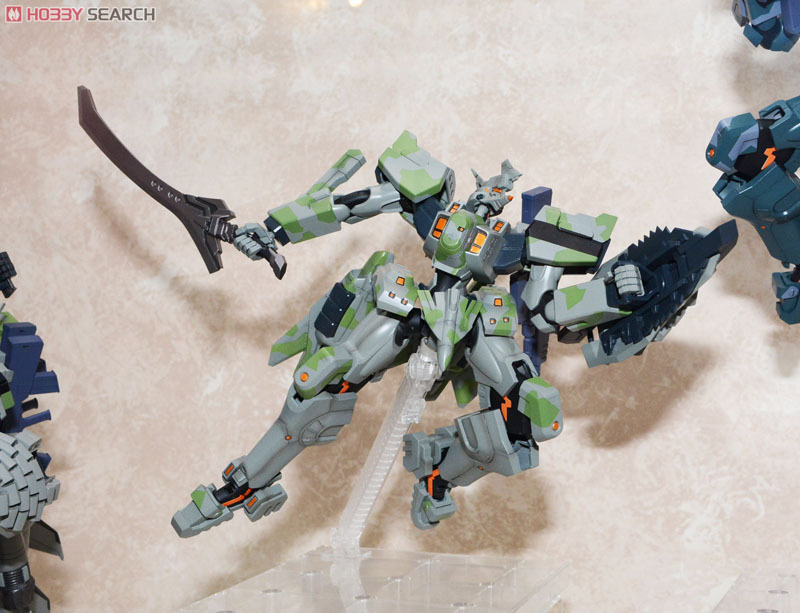 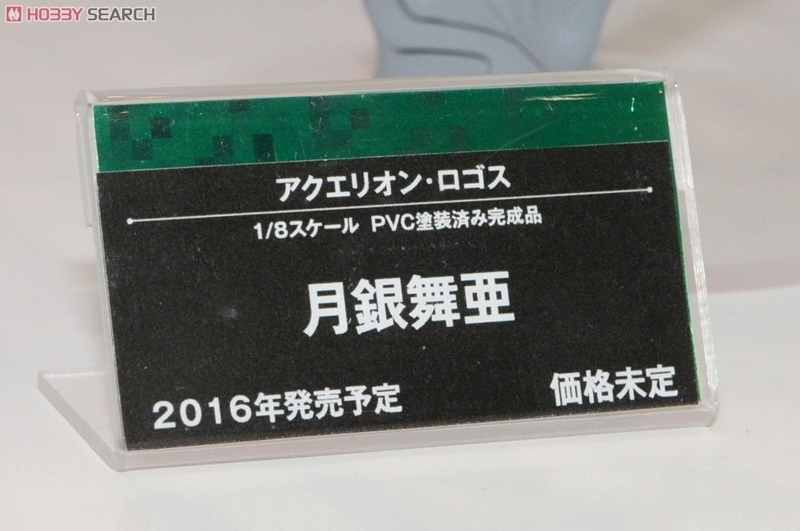 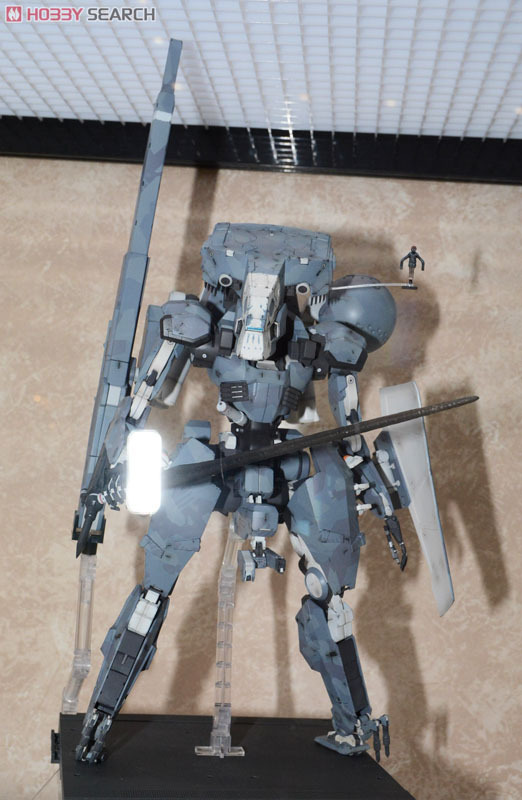 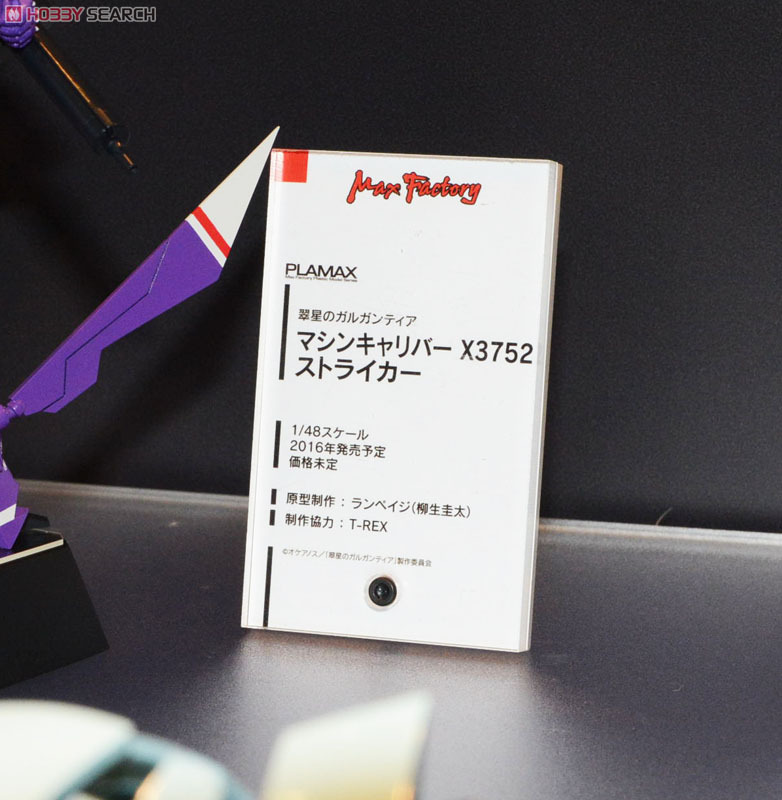 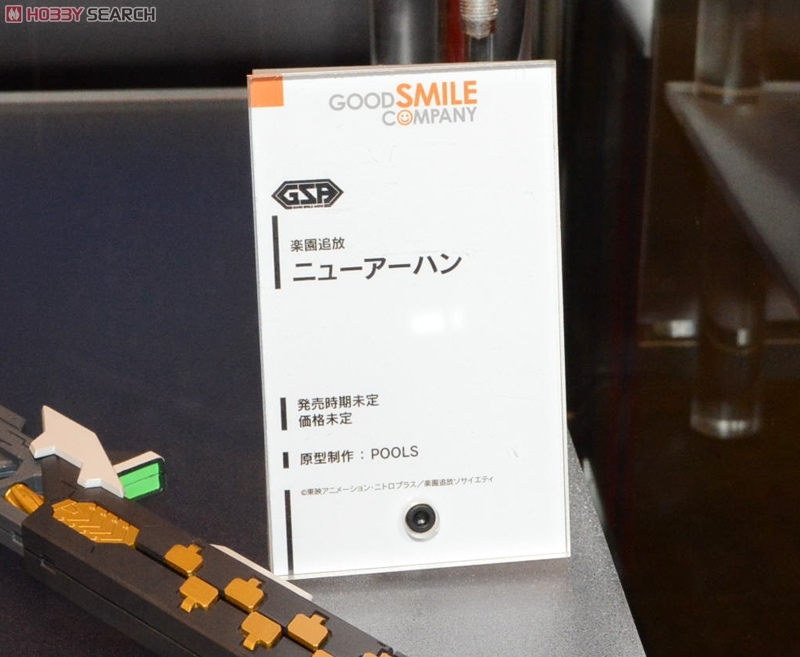 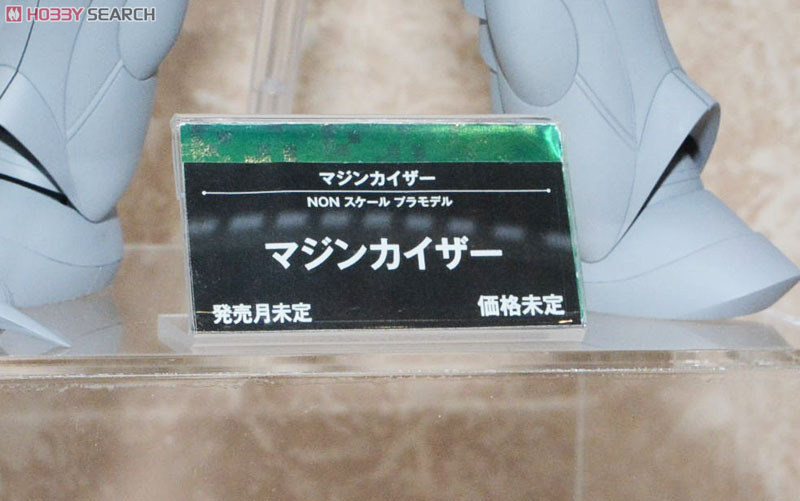 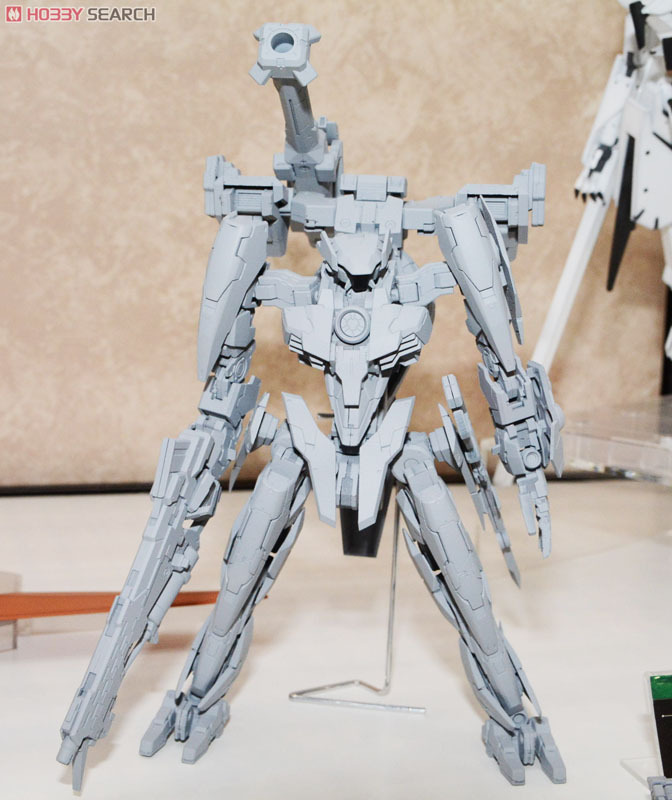 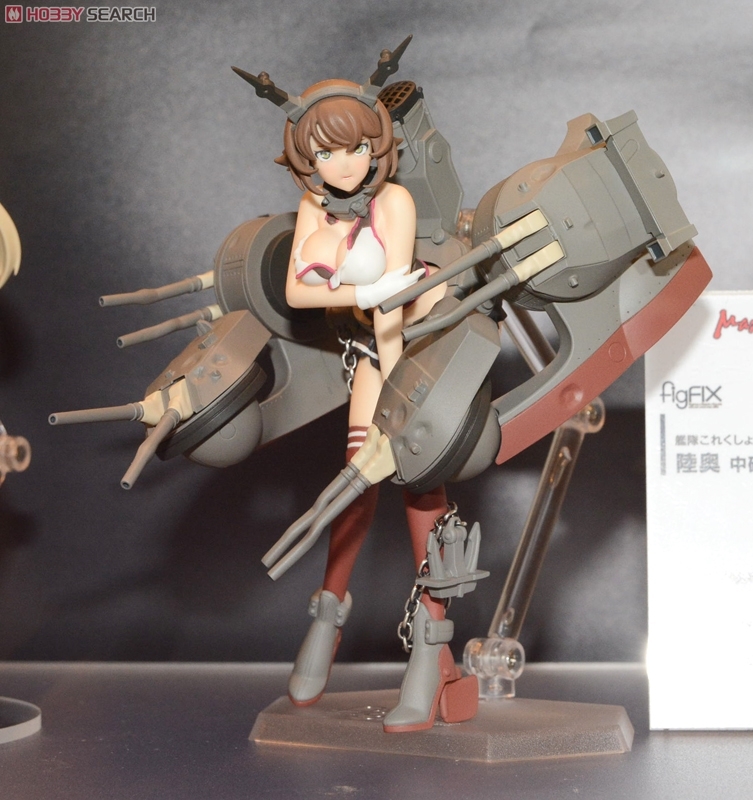 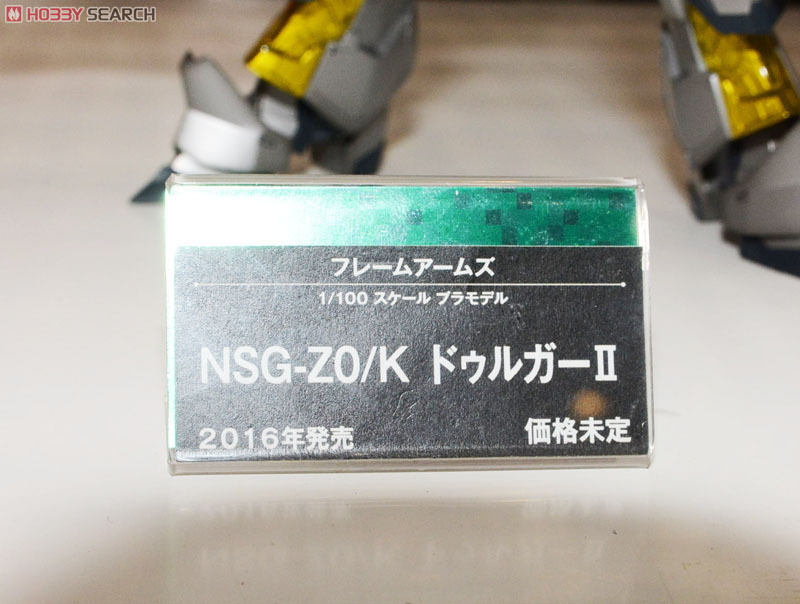 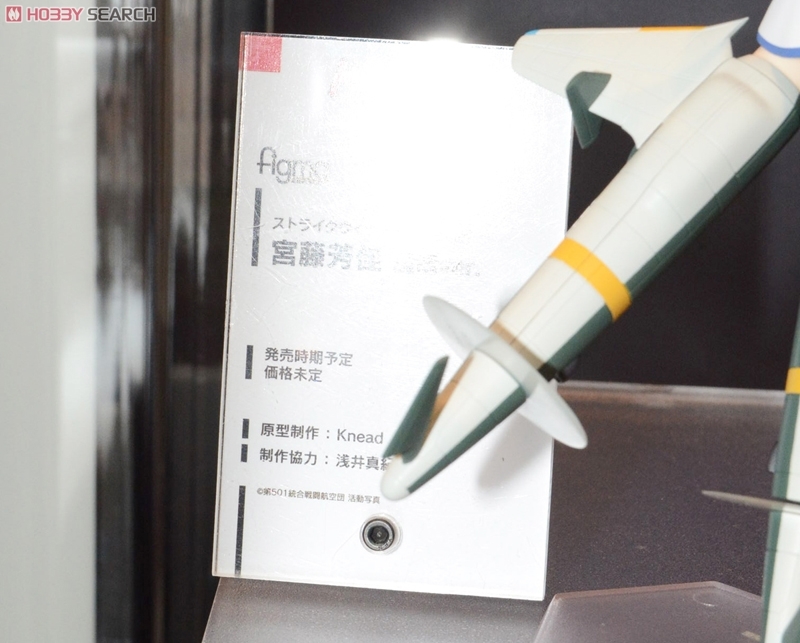 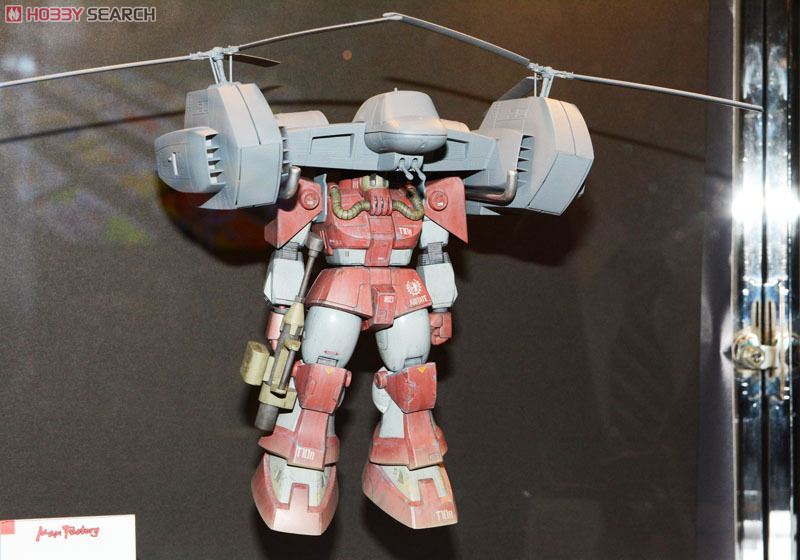 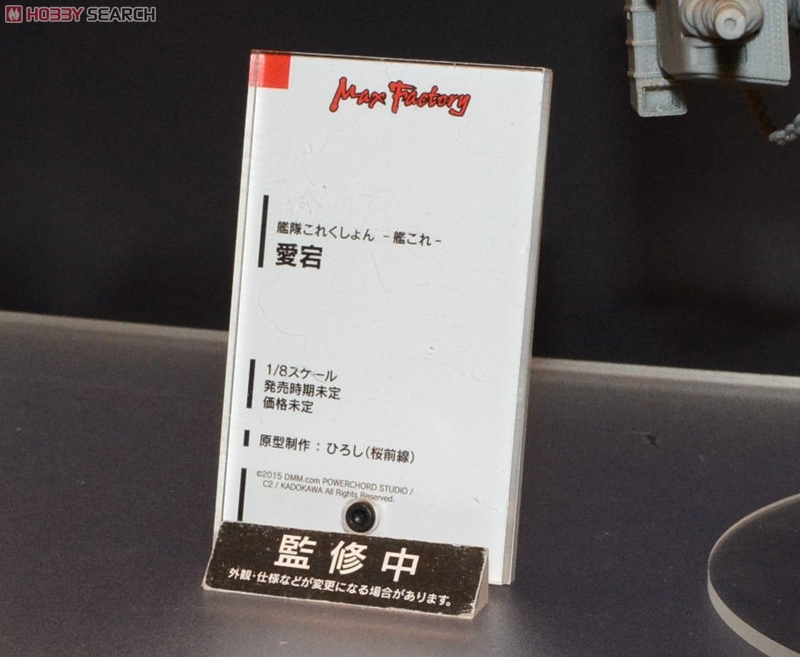 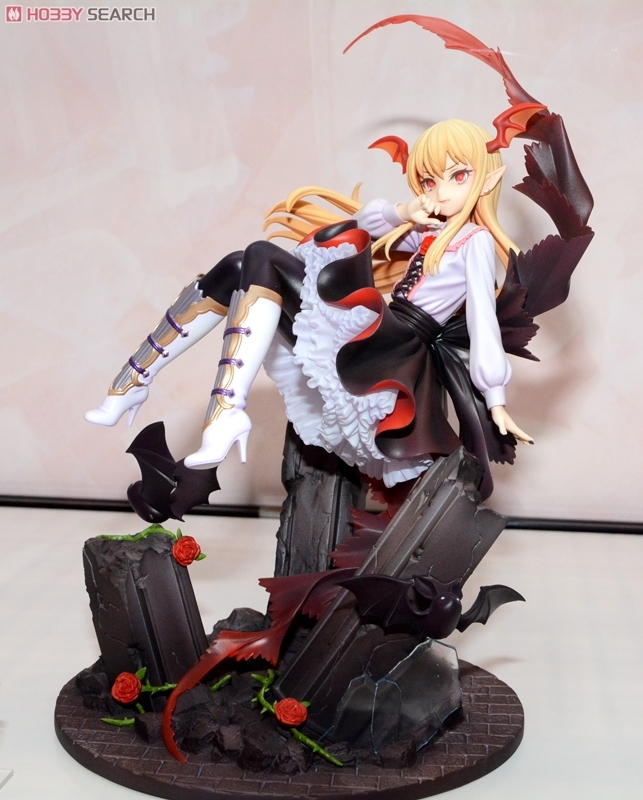 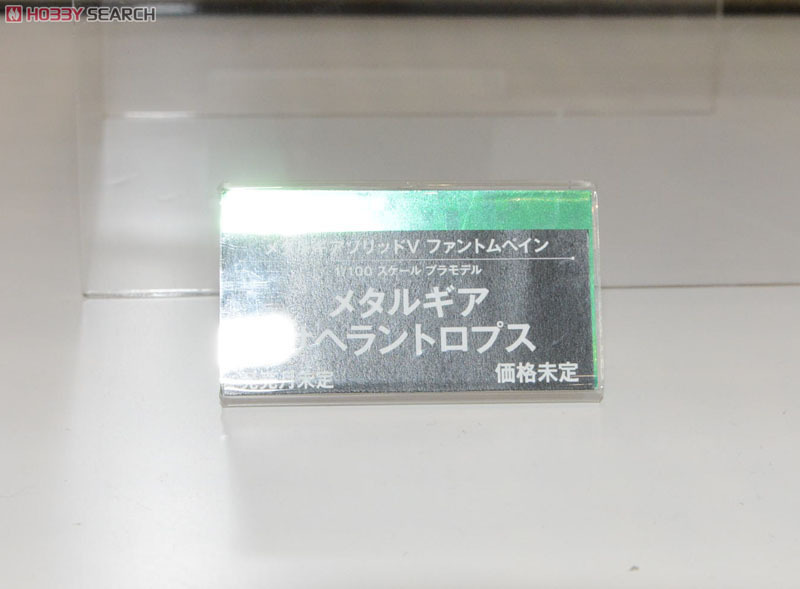 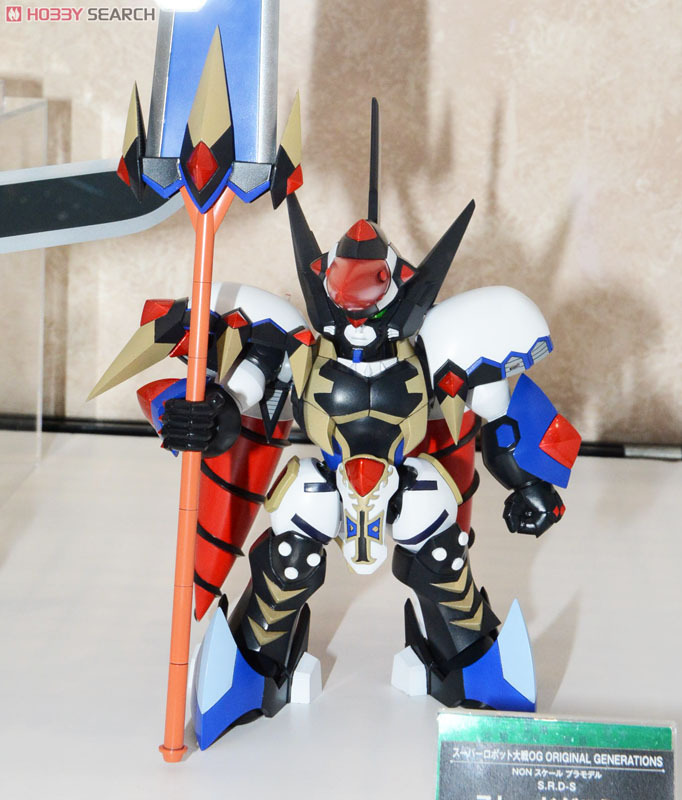 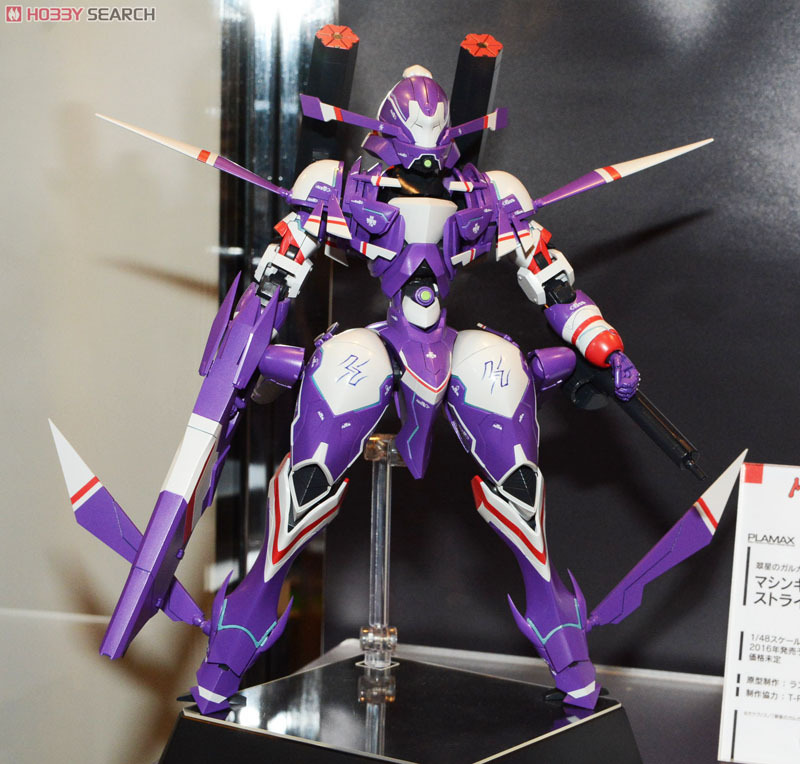 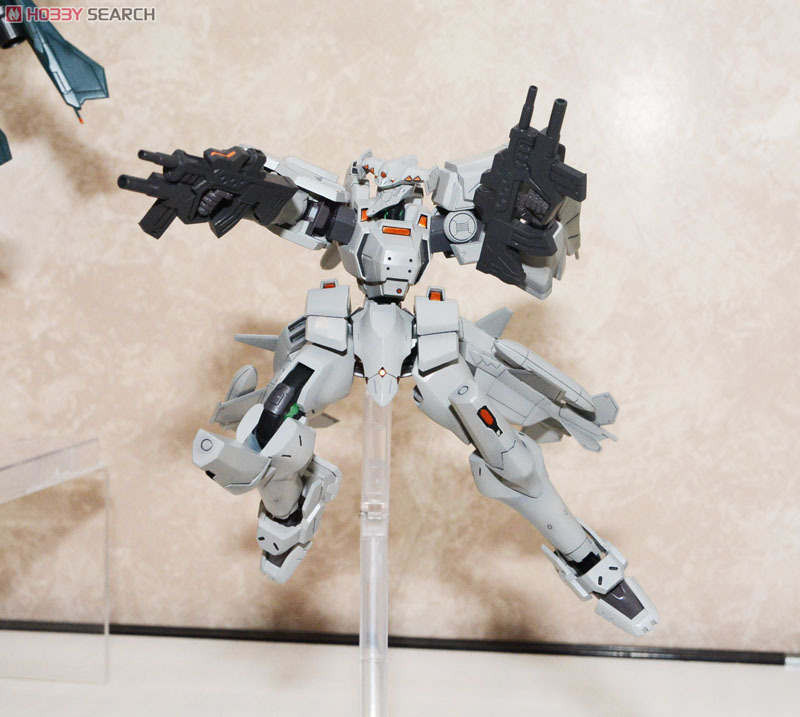 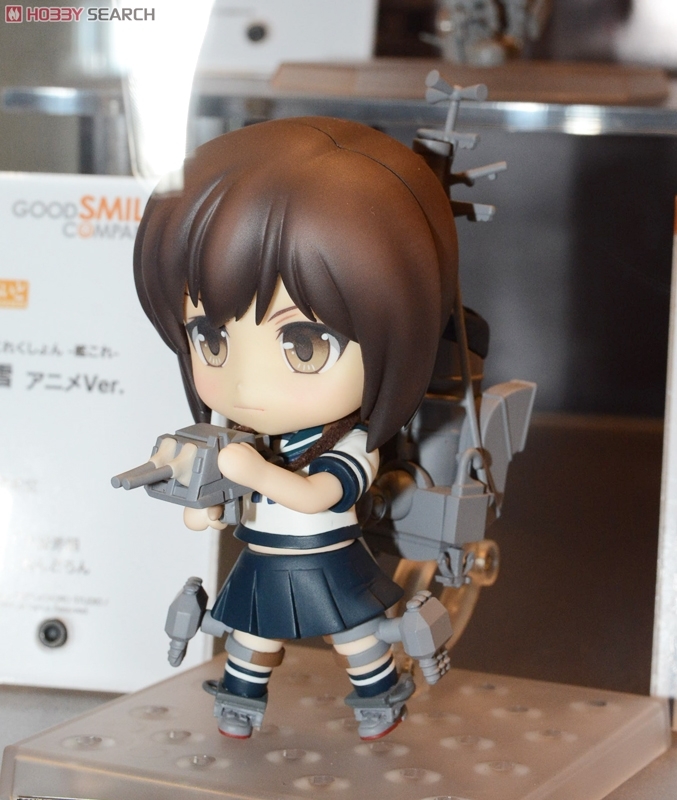 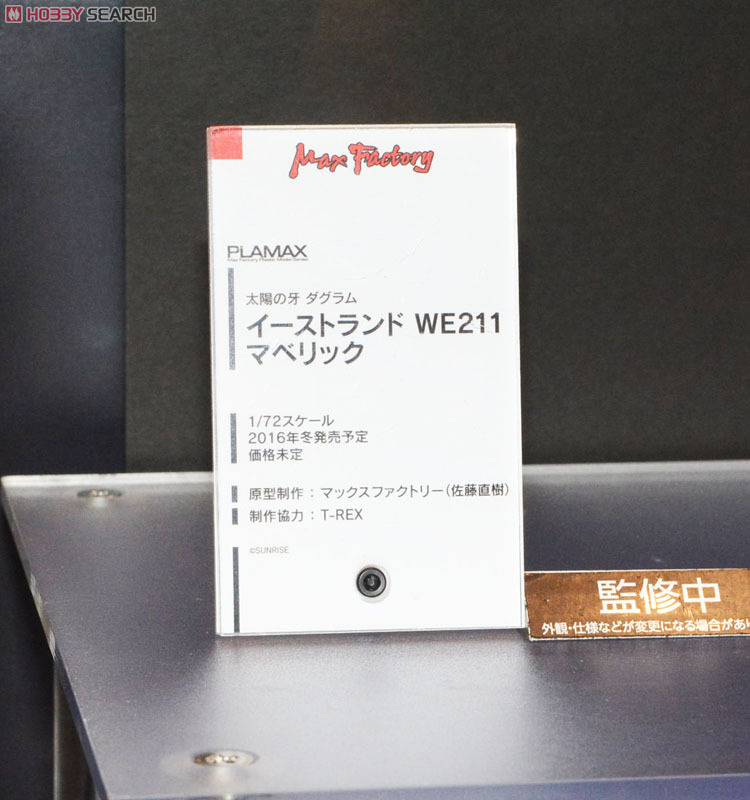 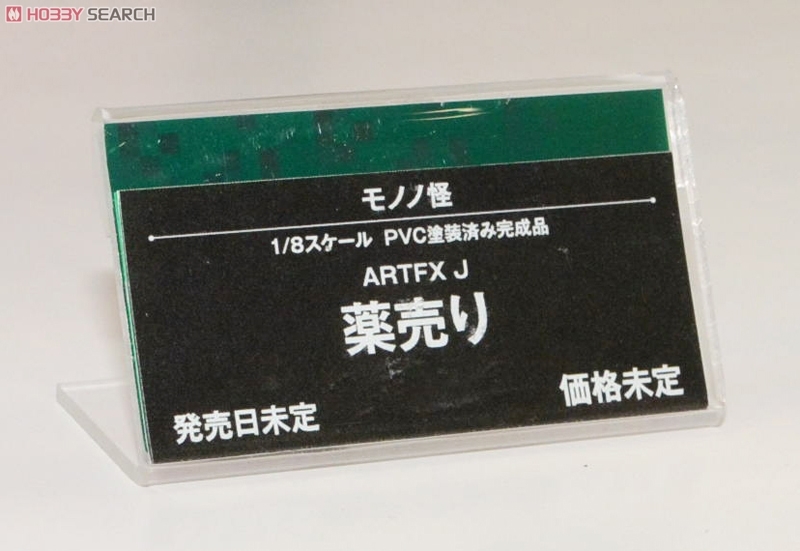 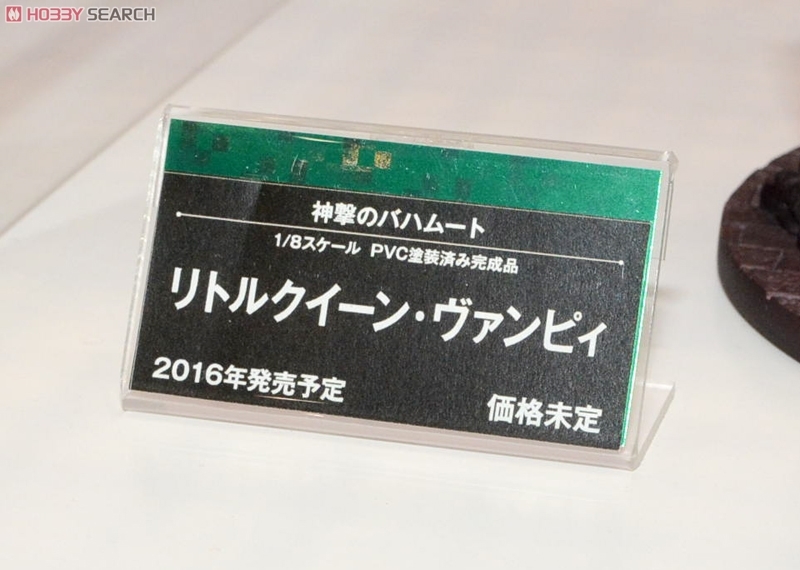 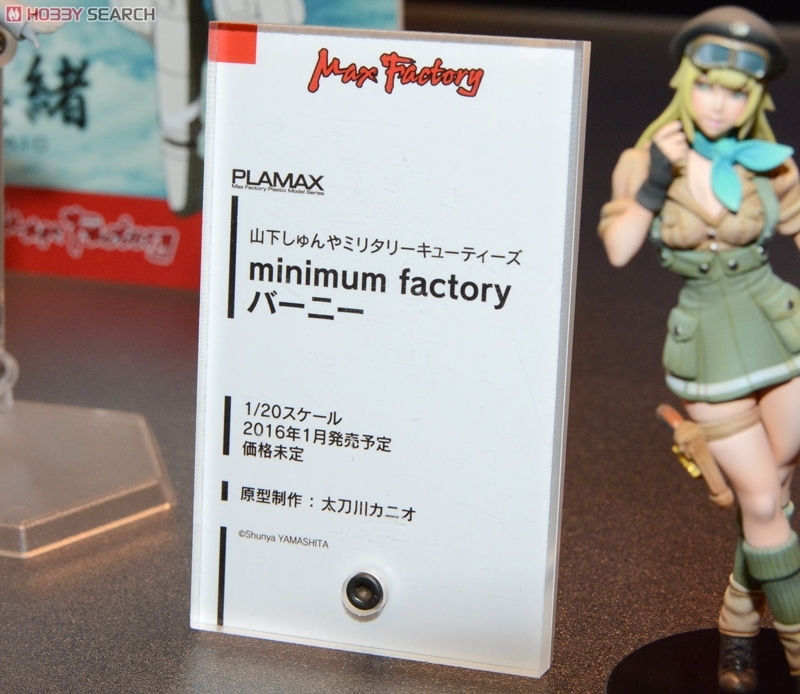 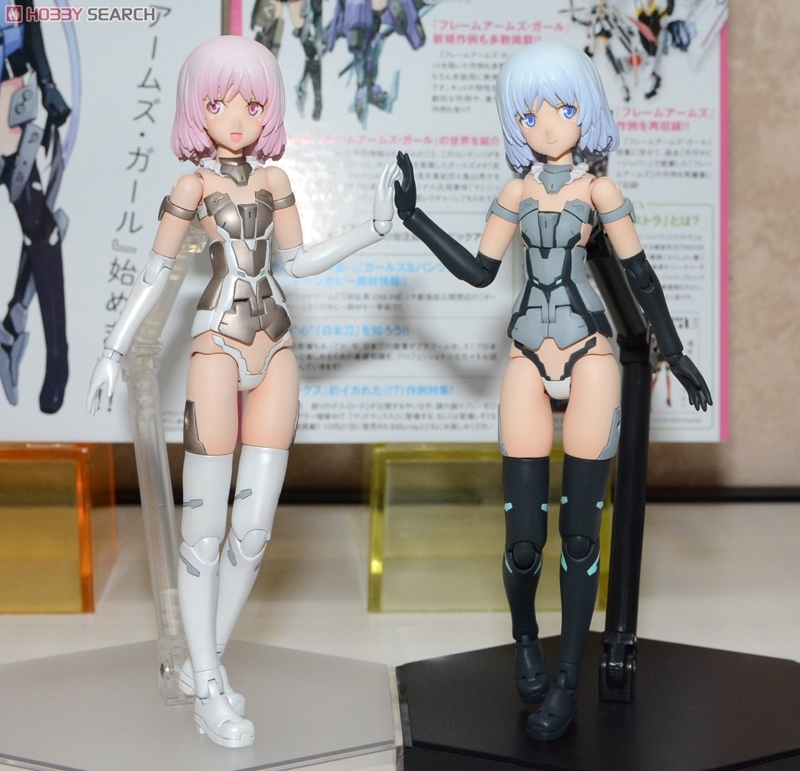 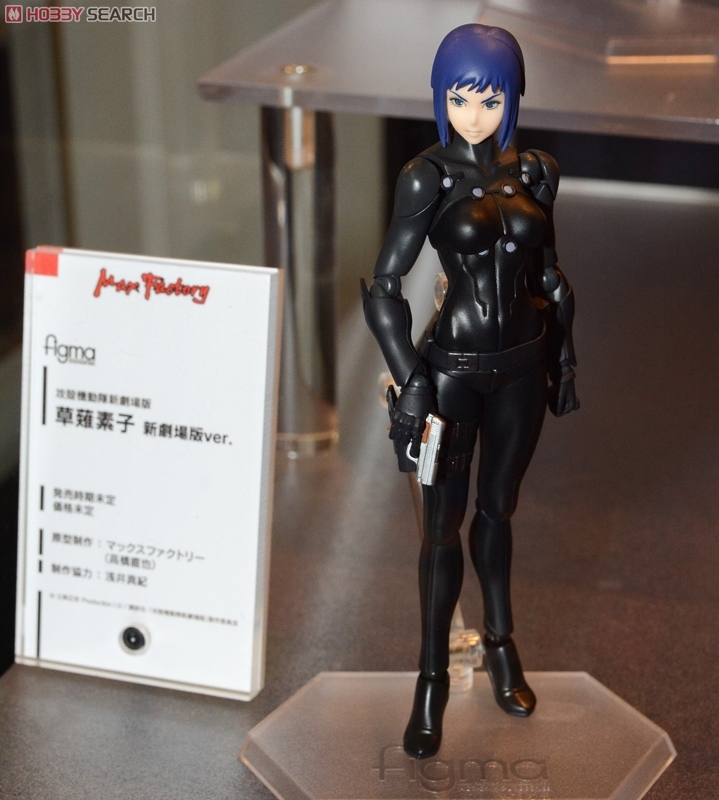 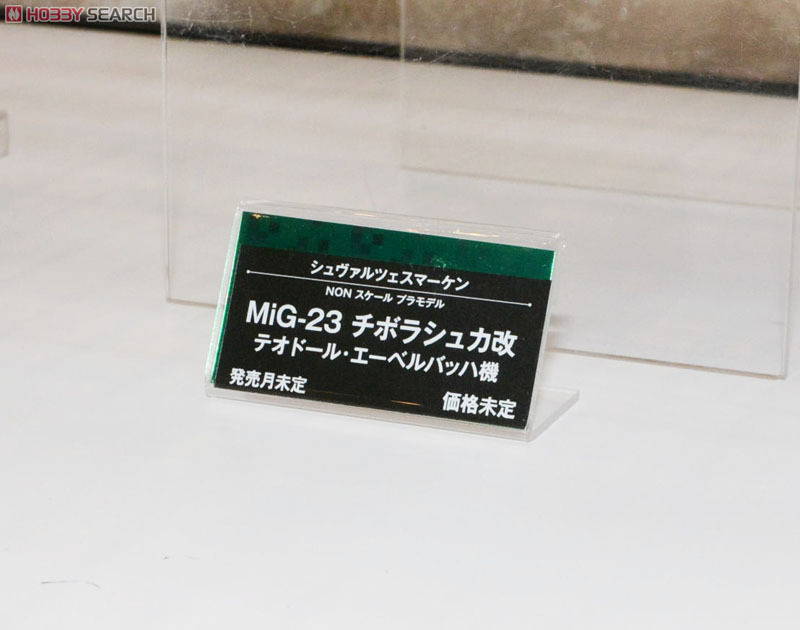 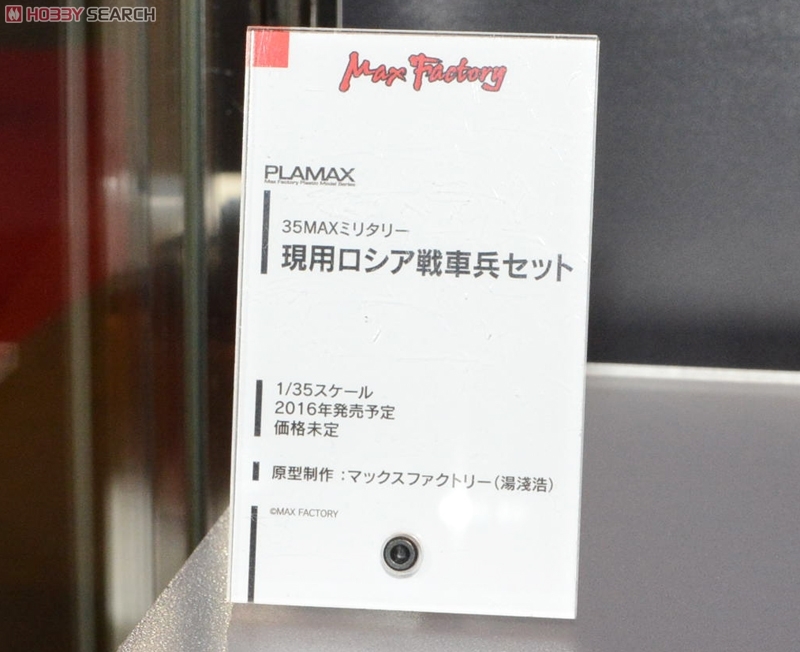 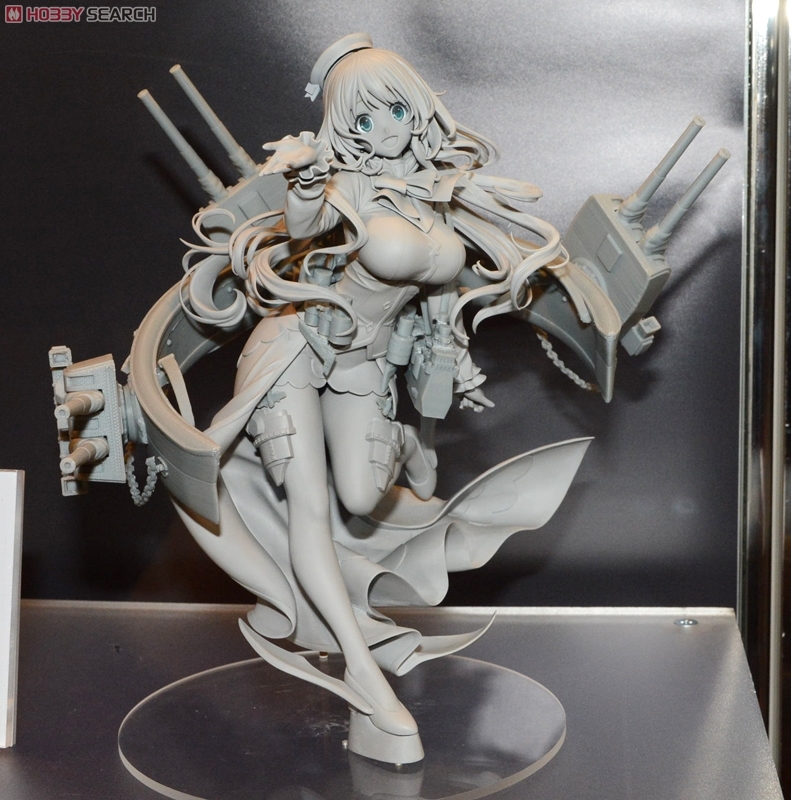 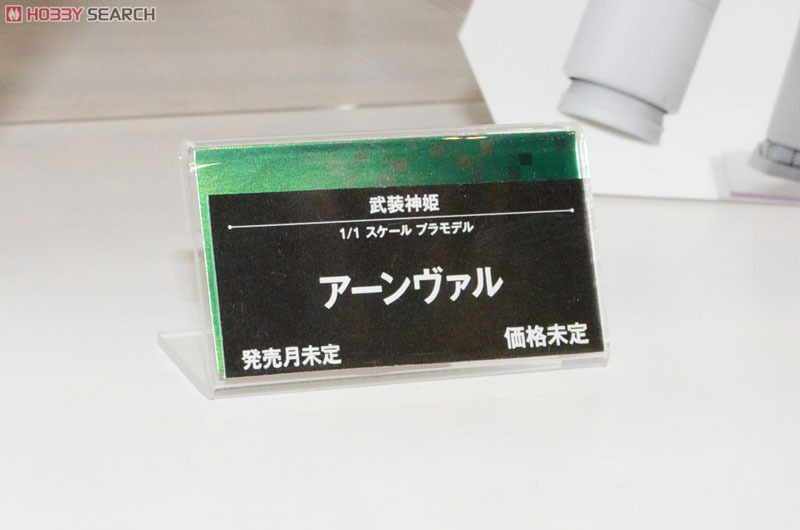 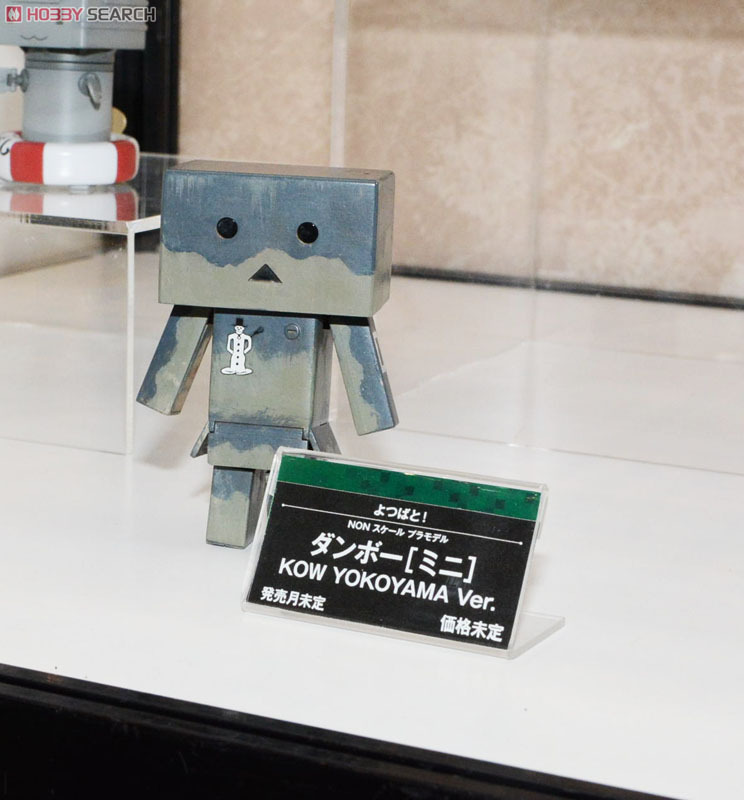 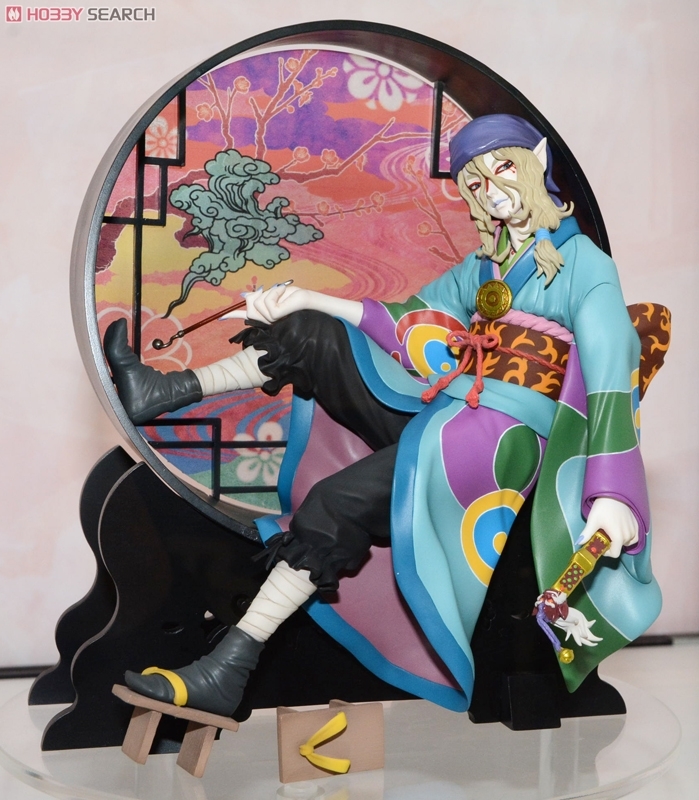 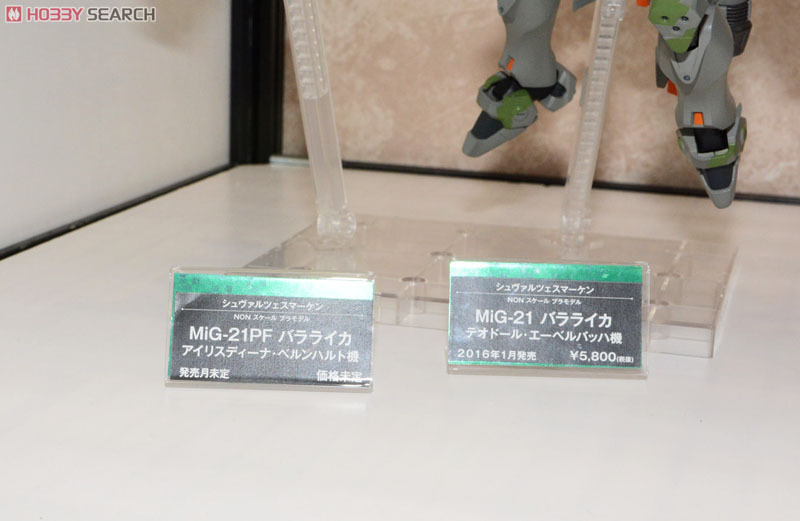 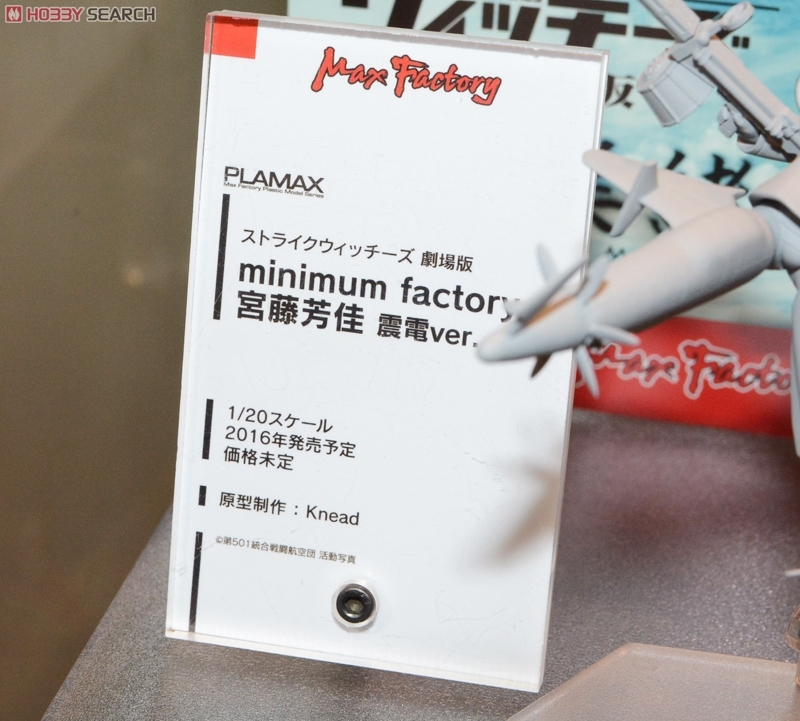 Hobby Search BLOG 55th All Japan Model Hobby Show report Good Smile Company, Max Factory and Kotobukiya ver. 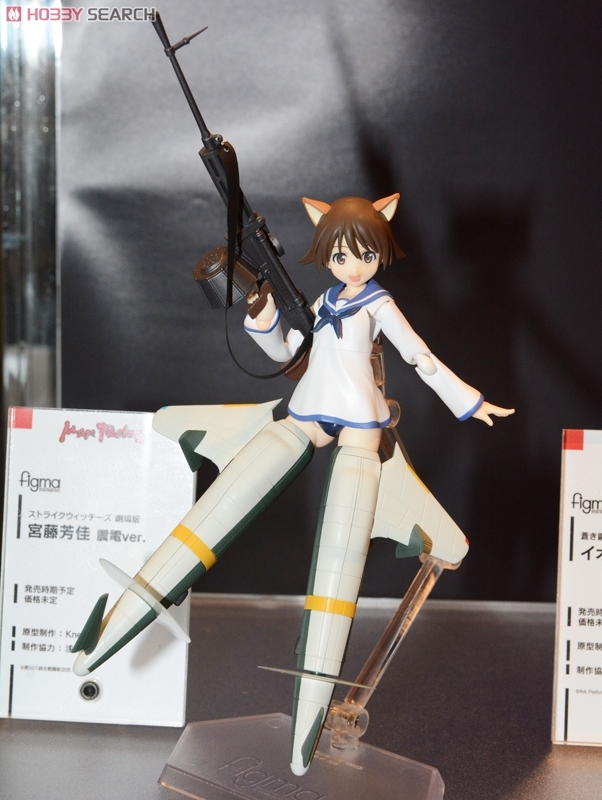 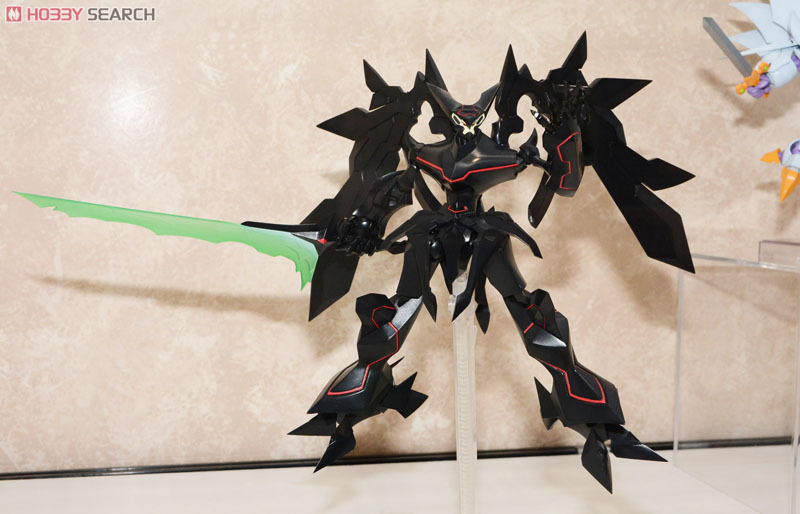 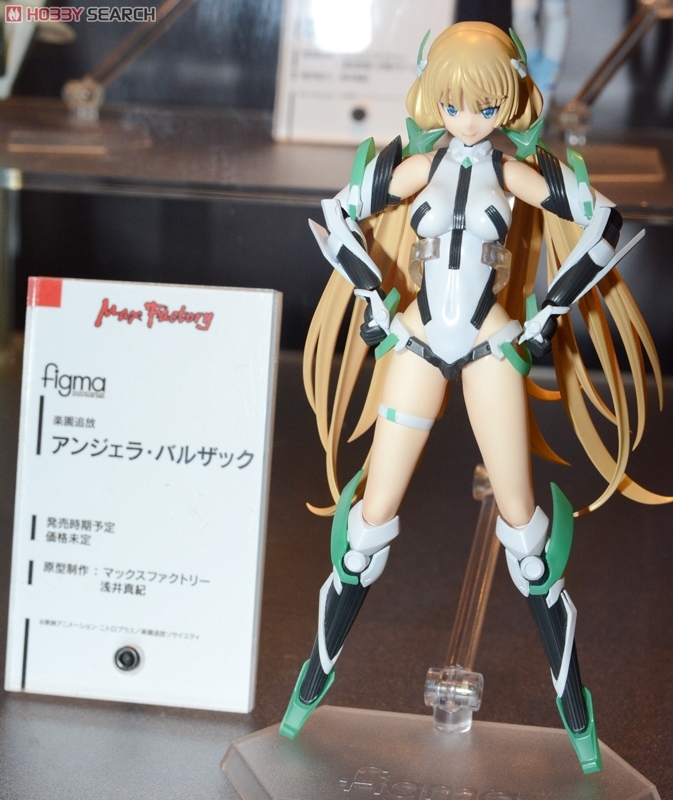 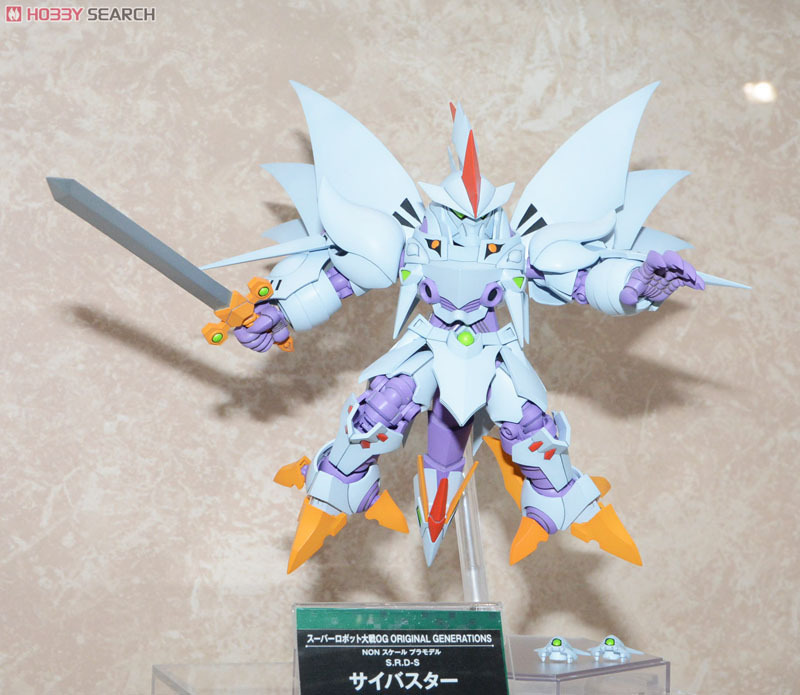 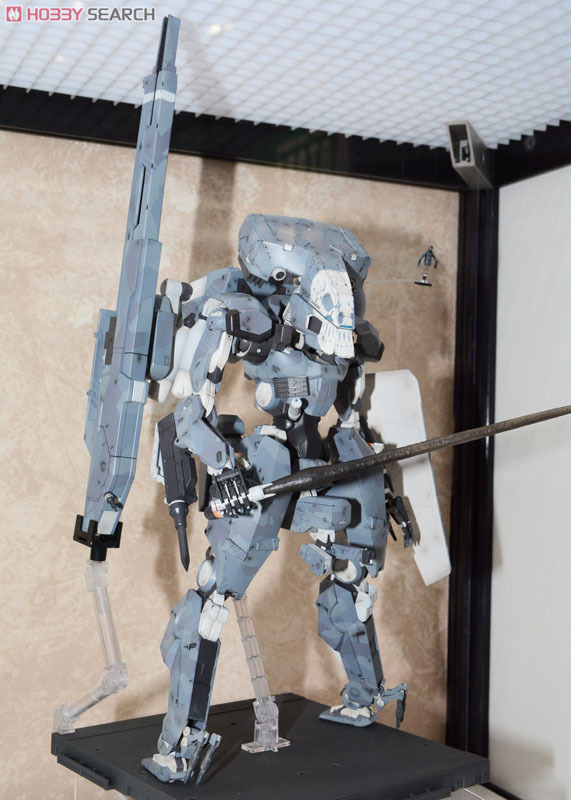 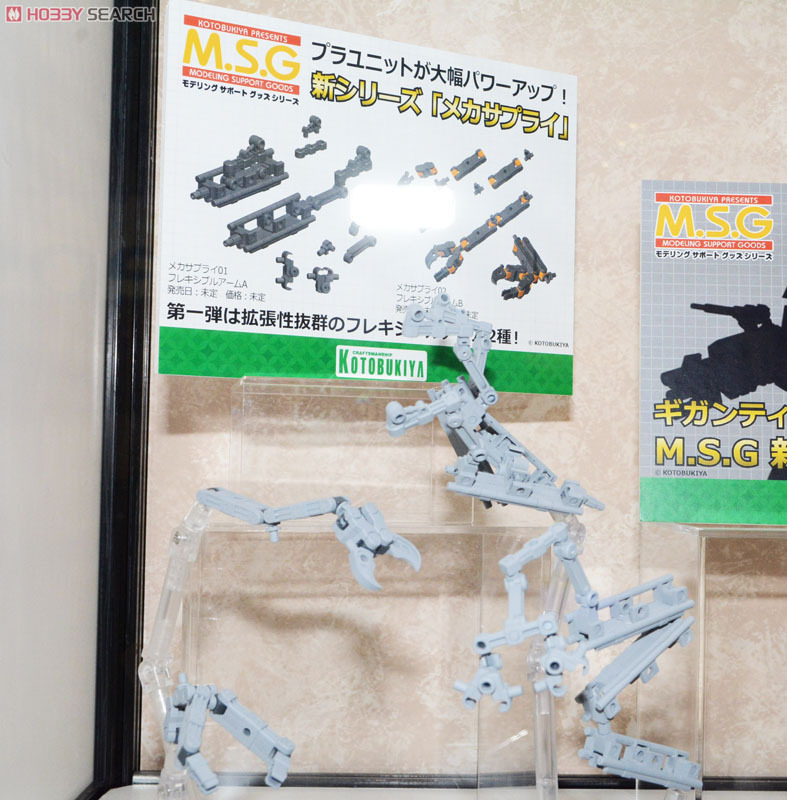 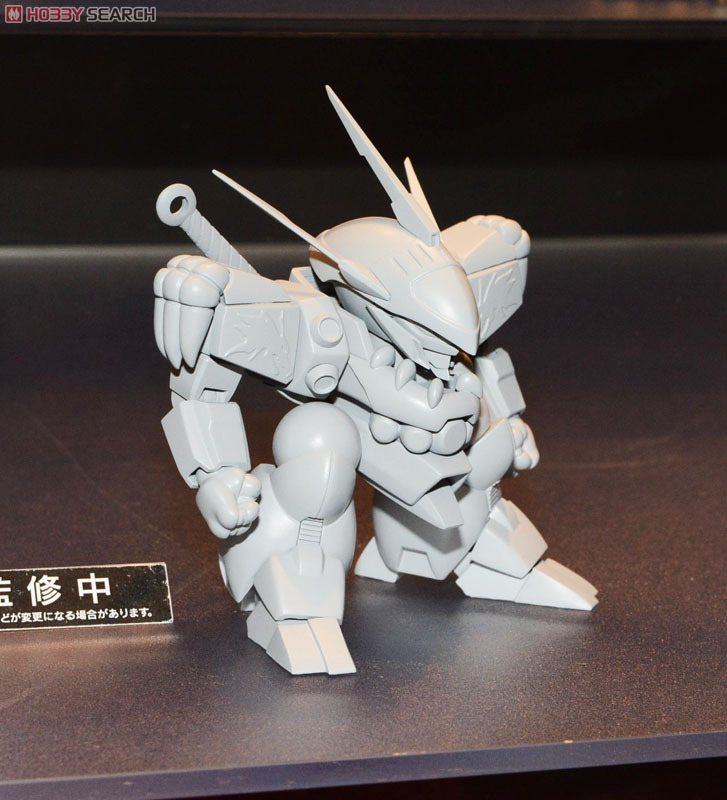 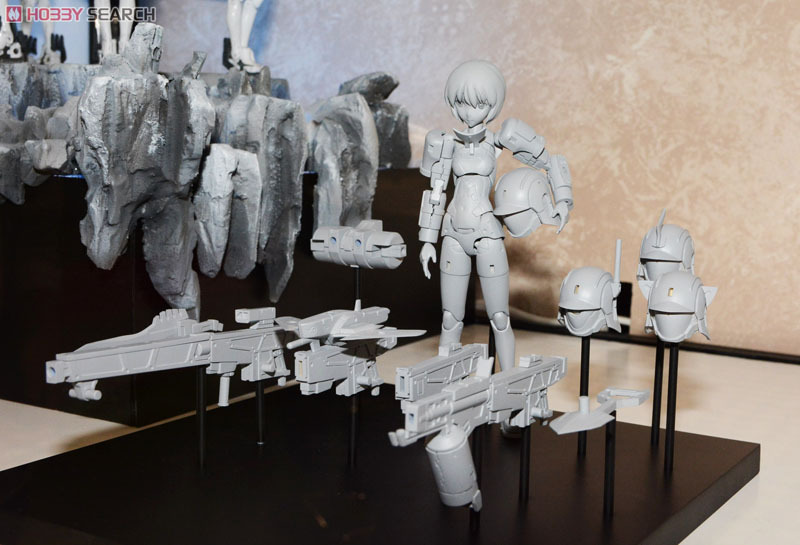 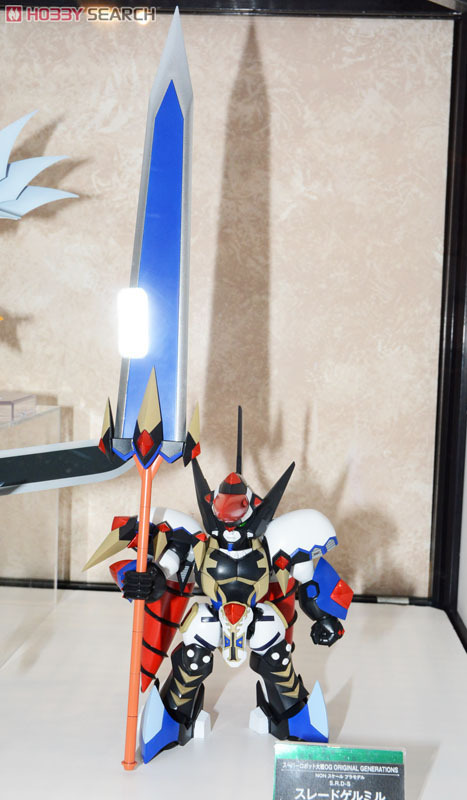 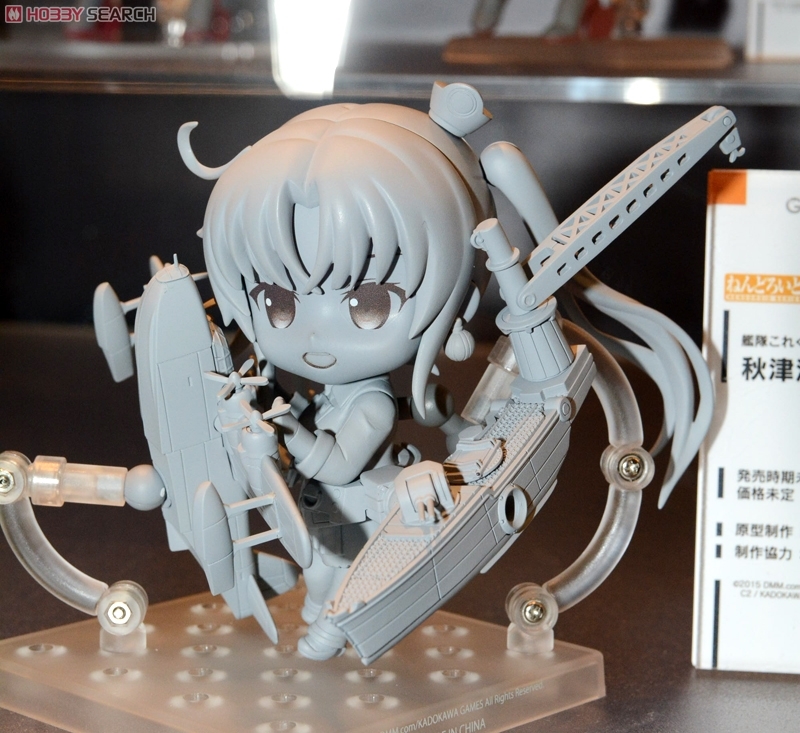 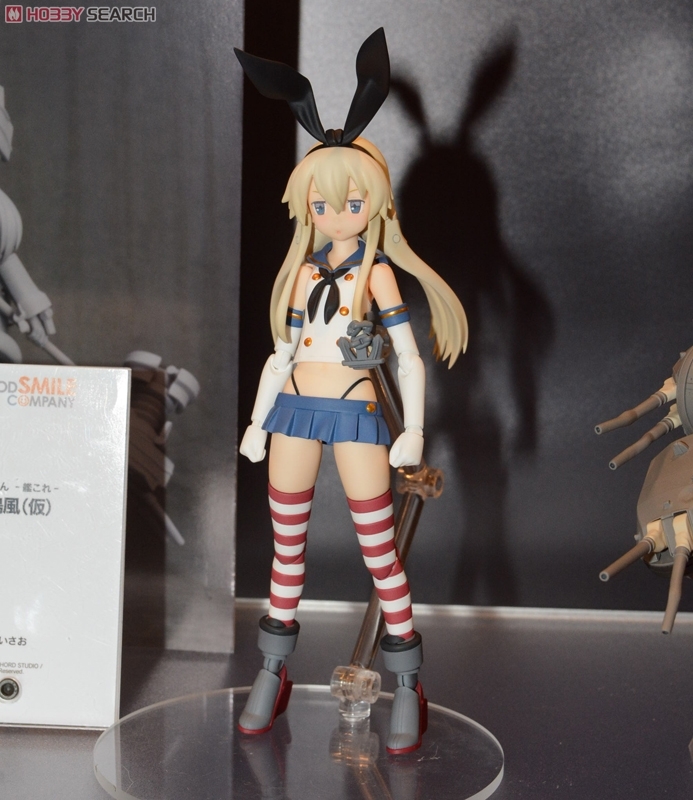 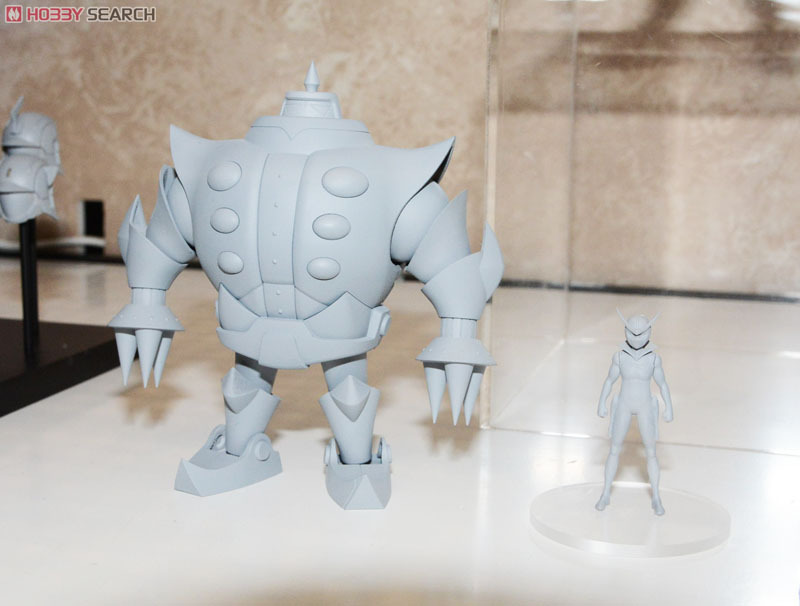 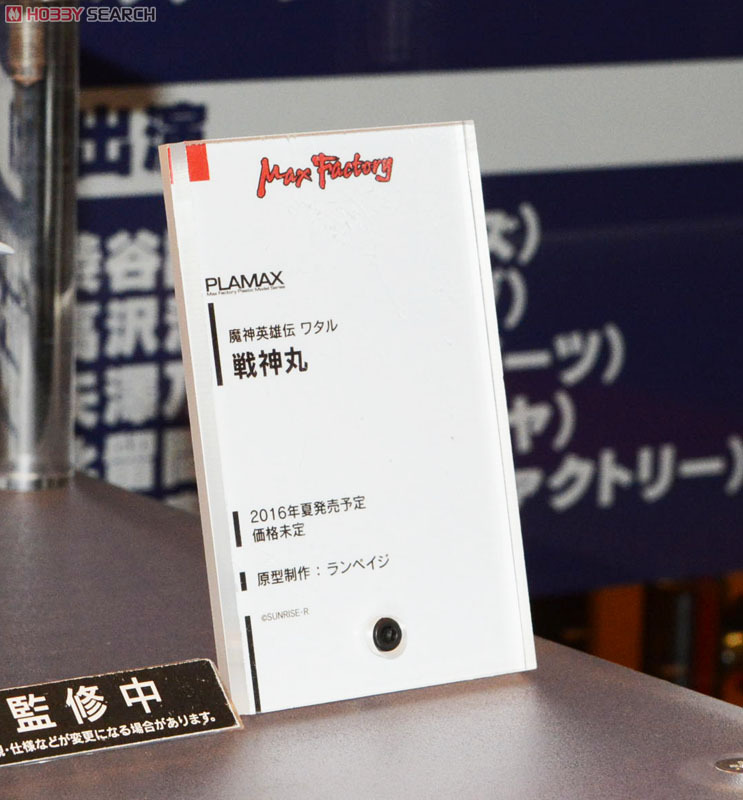 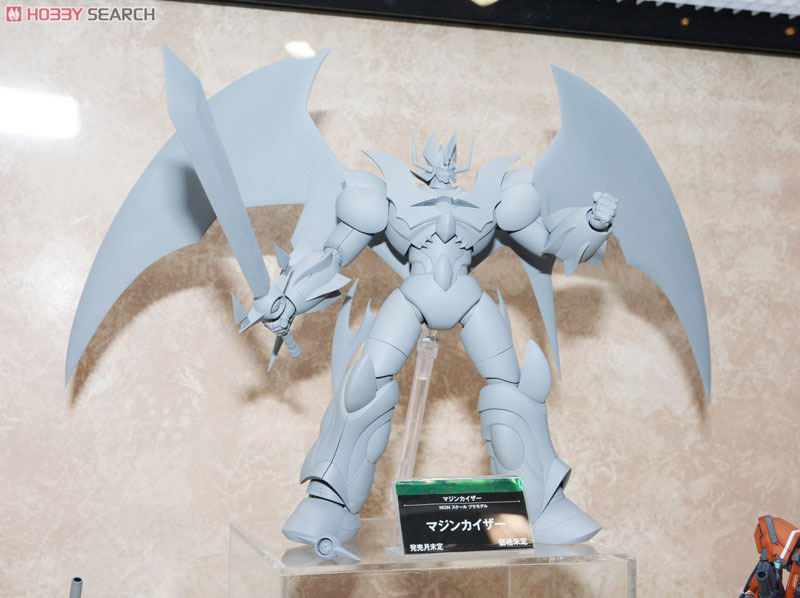 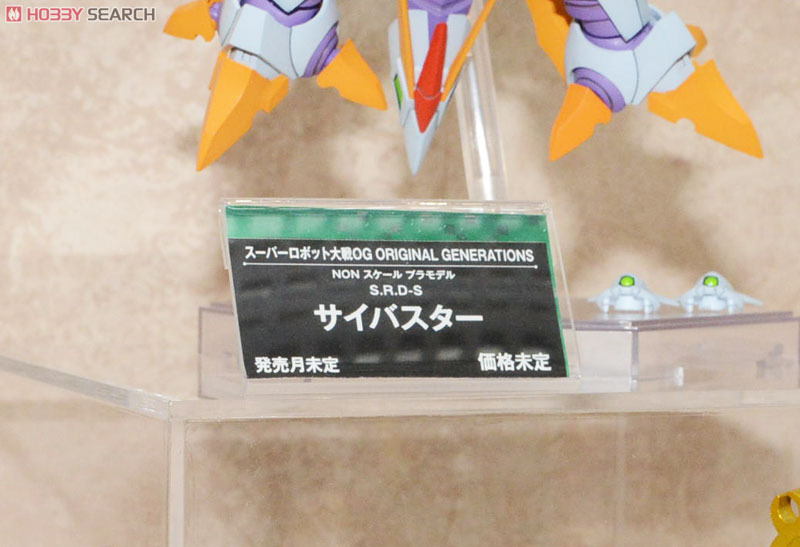 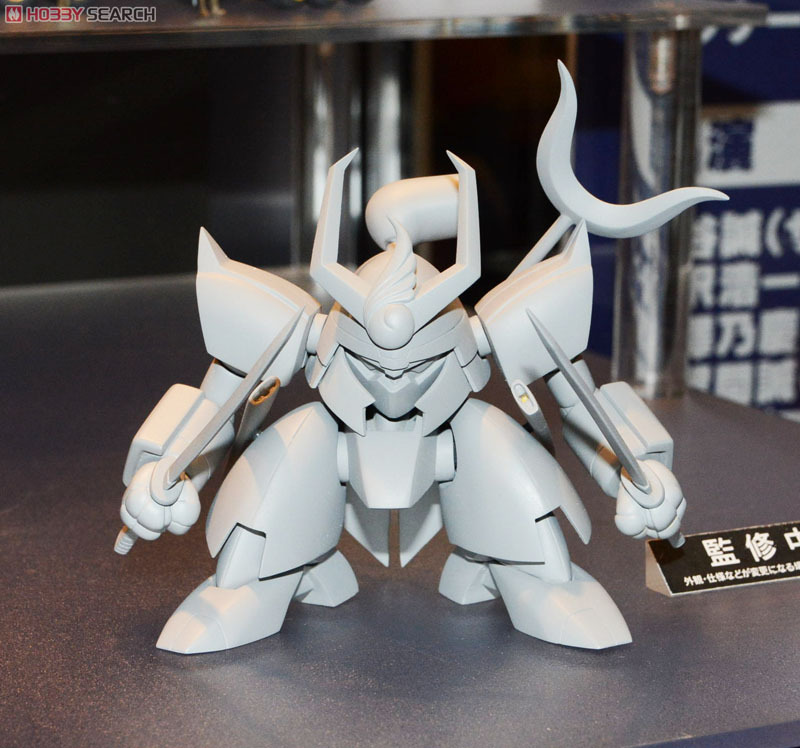 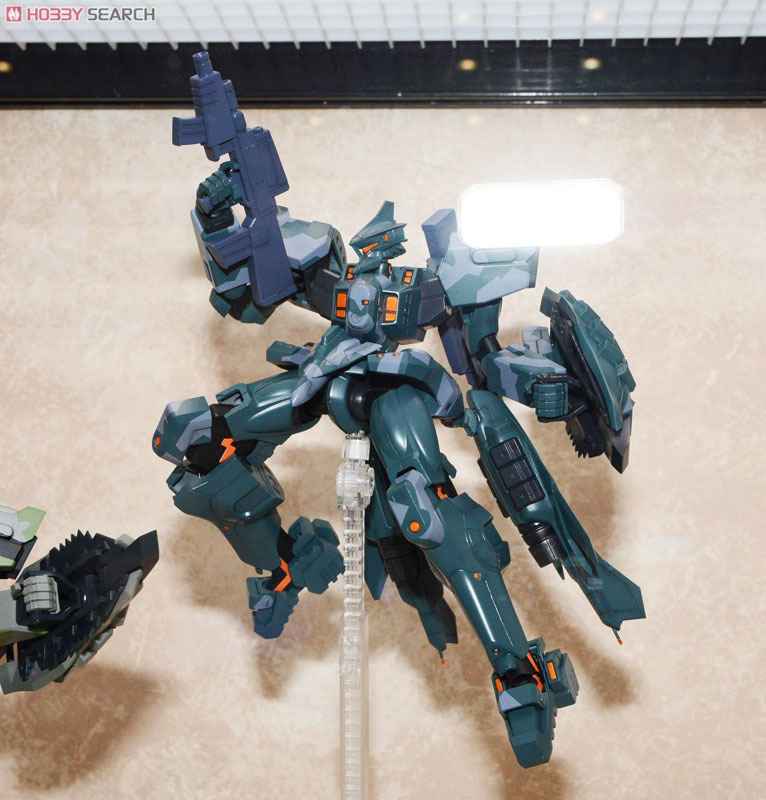 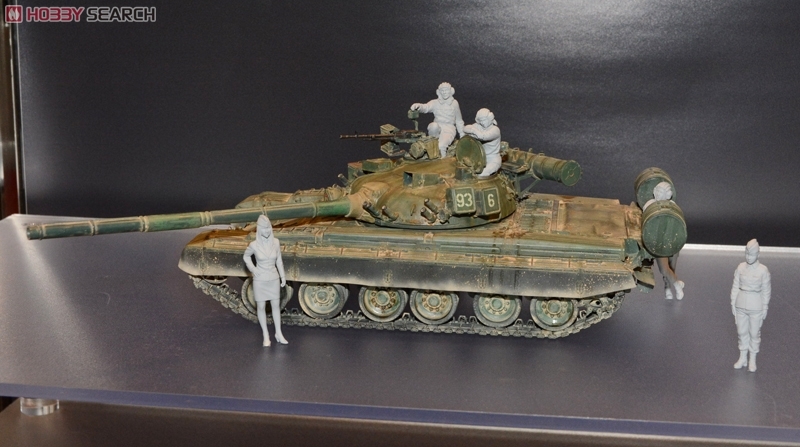 55th All Japan Model Hobby Show report Good Smile Company, Max Factory and Kotobukiya ver. 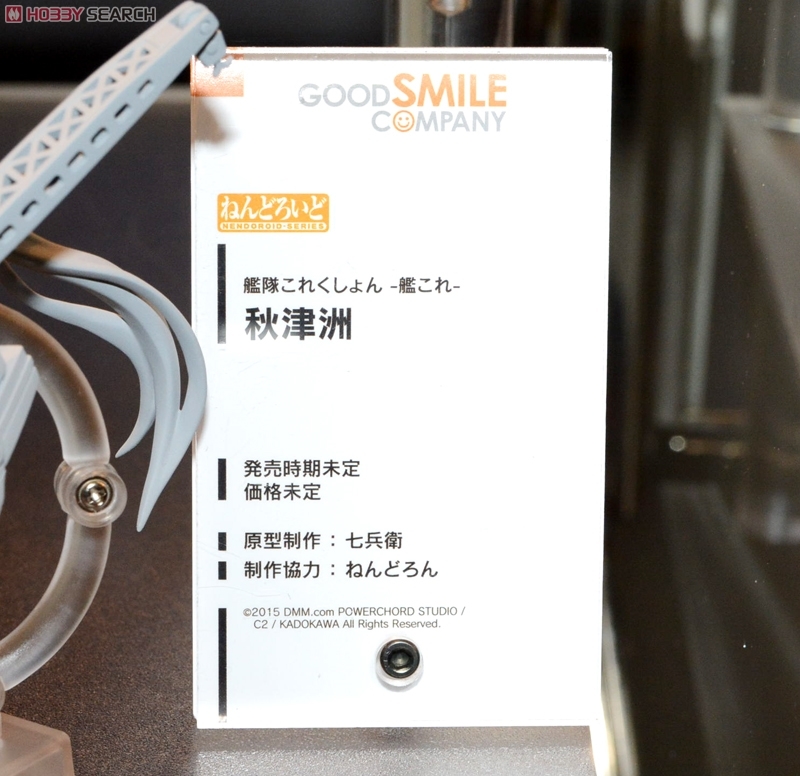 10 customers have submitted their Satisfaction Ratings.